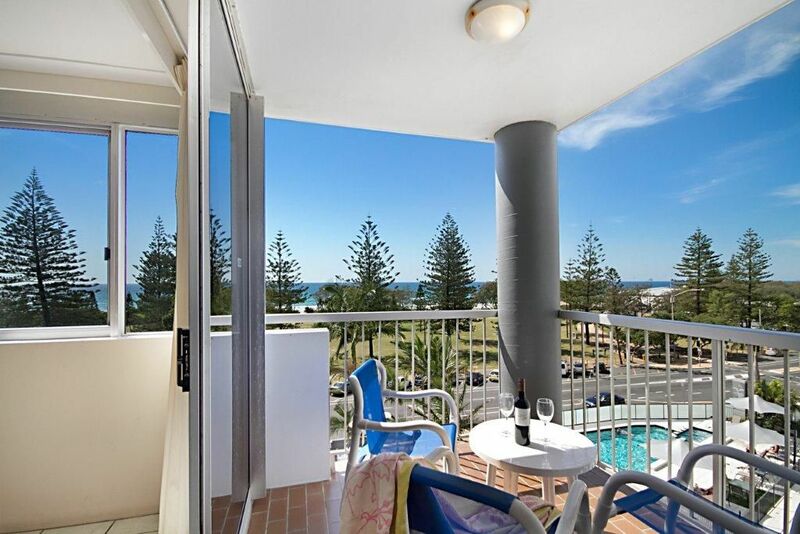 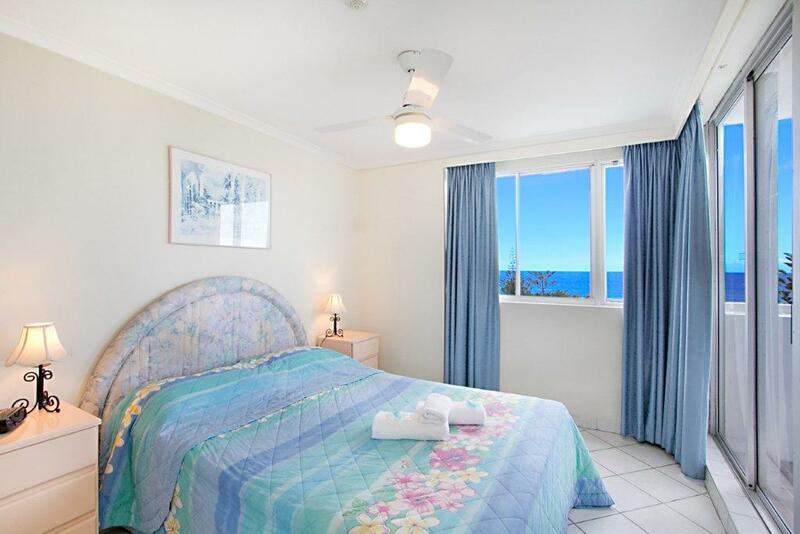 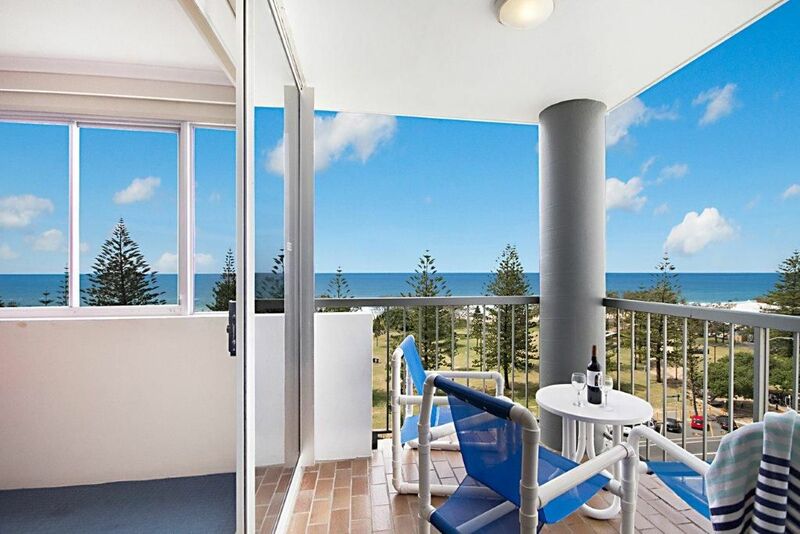 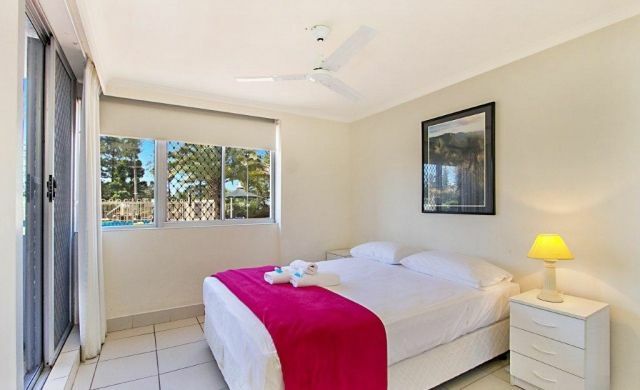 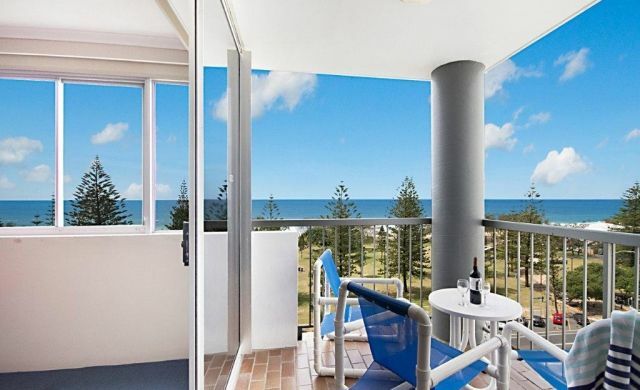 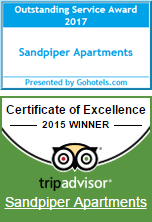 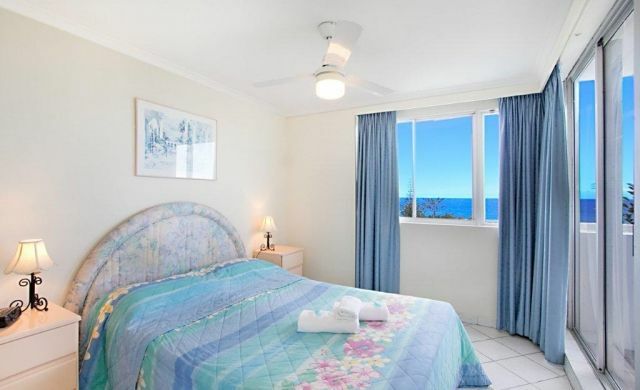 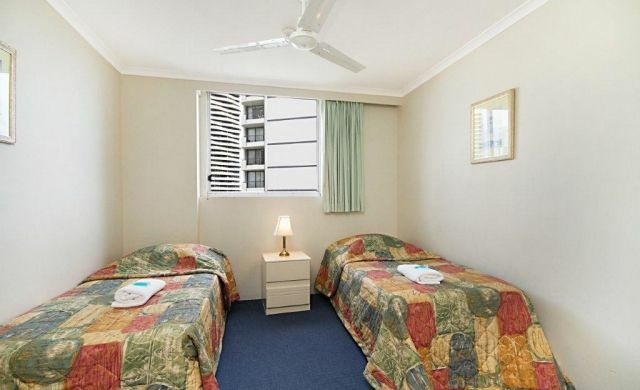 Sandpiper apartments are located on the Gold Coast in subtropical Queensland Australia. 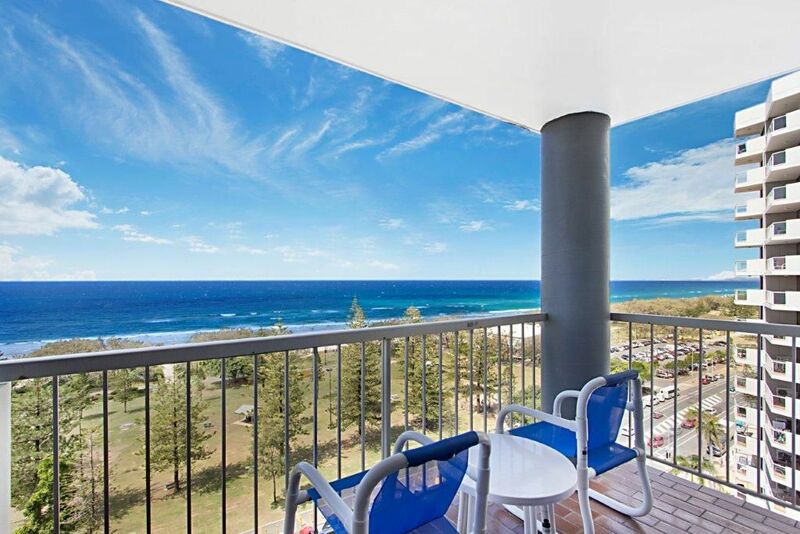 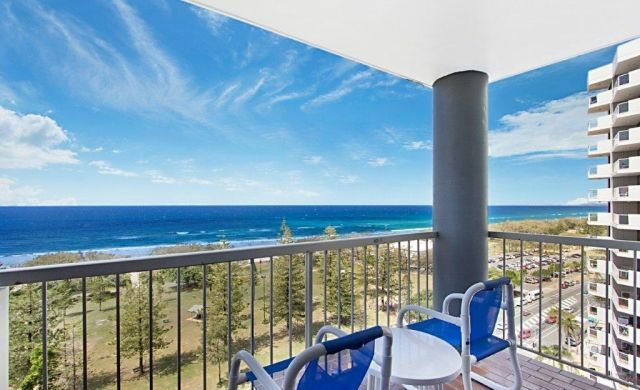 Perfectly located on the beach at Broadbeach this 12 storey complex overlooks one of Australia's most popular patrolled beaches. 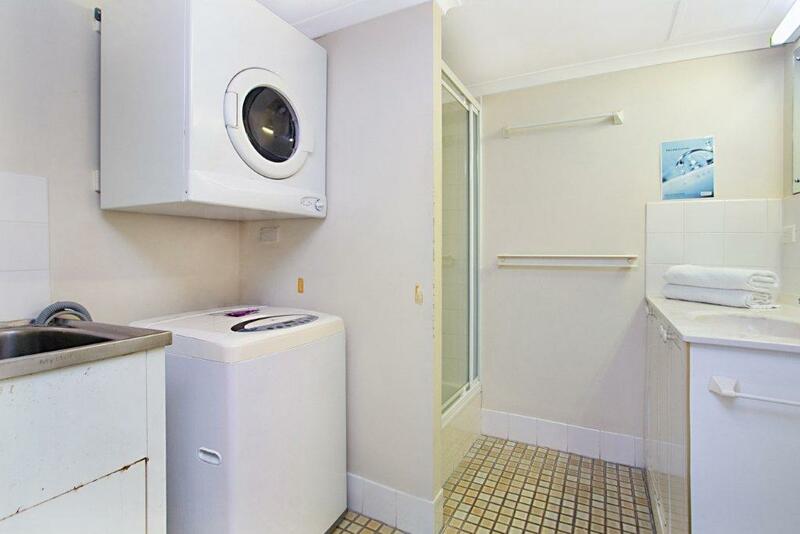 – Ironing Board and Iron – Microwave – Fridge /Freezer. 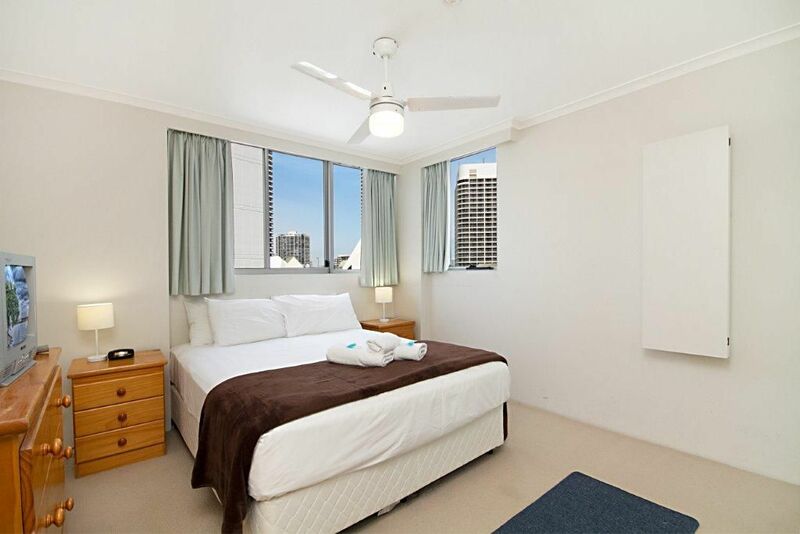 Most apartments are air conditioned – Free parking available for 1 car per unit (max height of 1.85m). 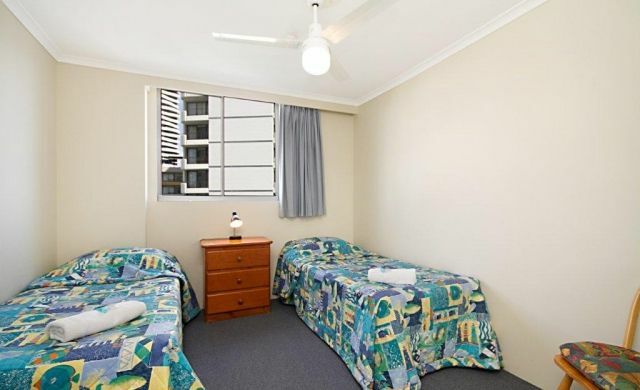 slightly obstructedby trees in park across the road. 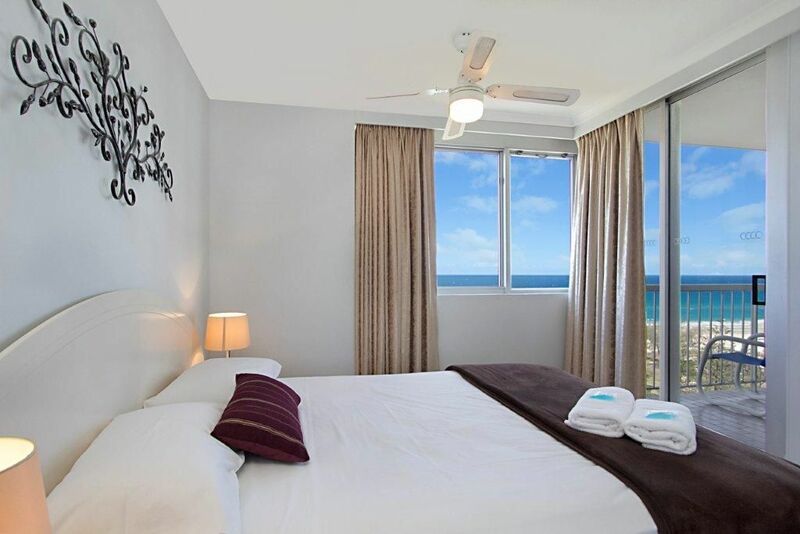 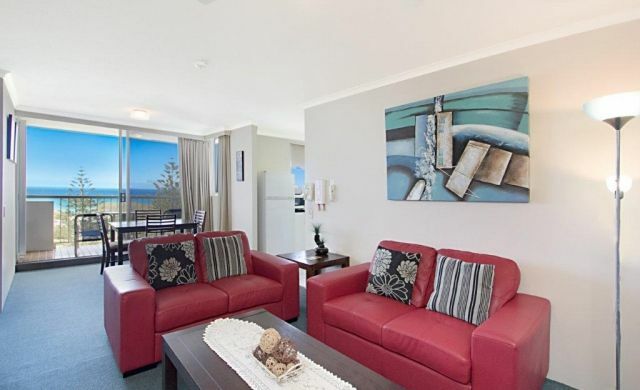 Perfect for couples to enjoy a weekend away in downtown Broadbeach. – Ironing Board and Iron – Microwave – Fridge/Freezer. 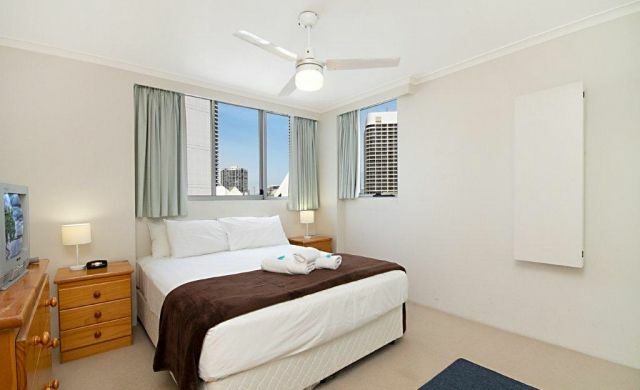 Most apartments are air conditioned – Free parking available for 1 car per unit (max height of 1.85m). 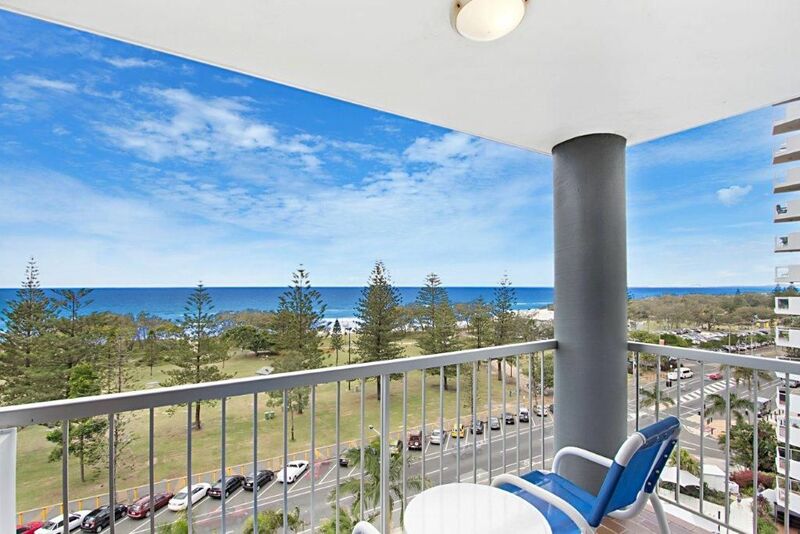 and ocean across the road. 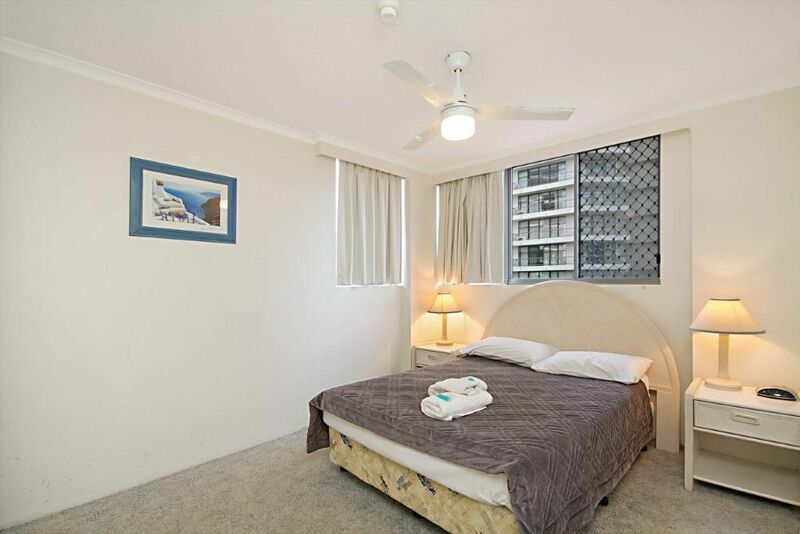 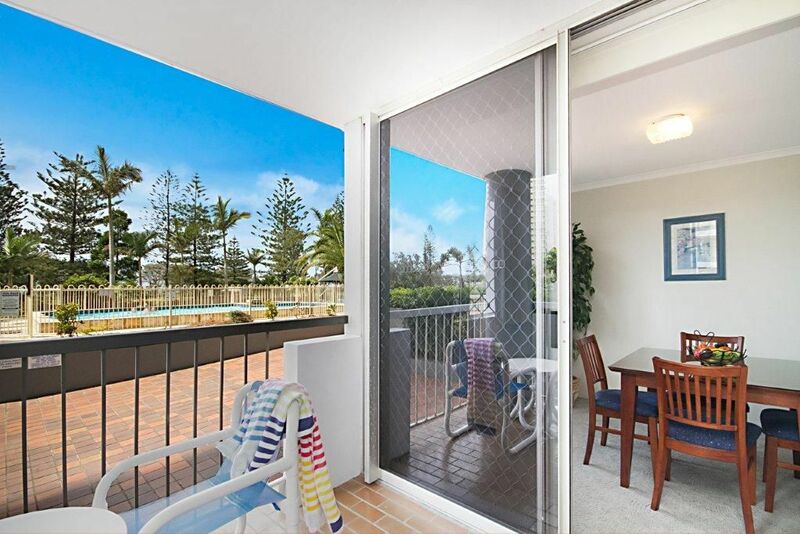 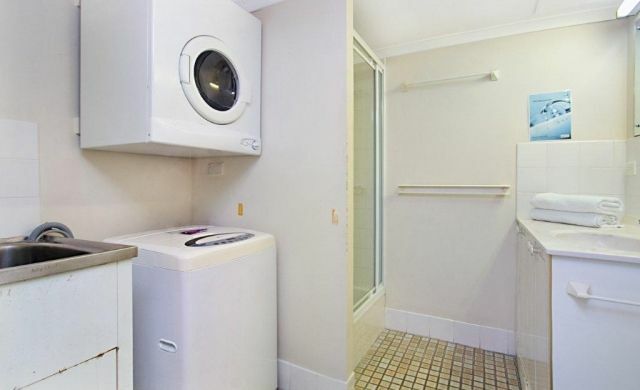 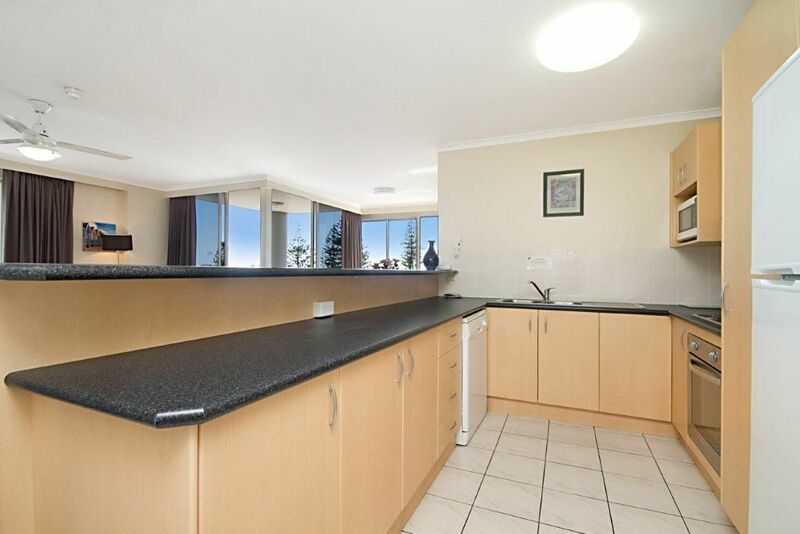 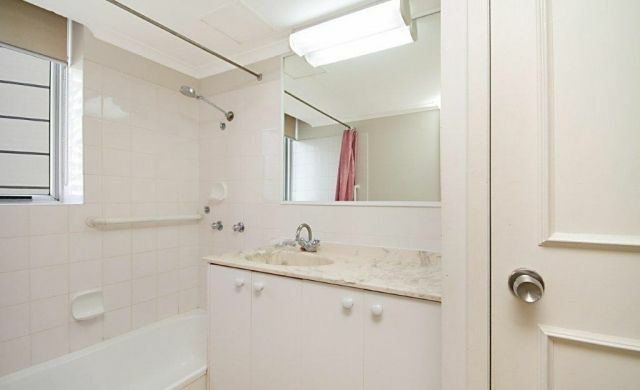 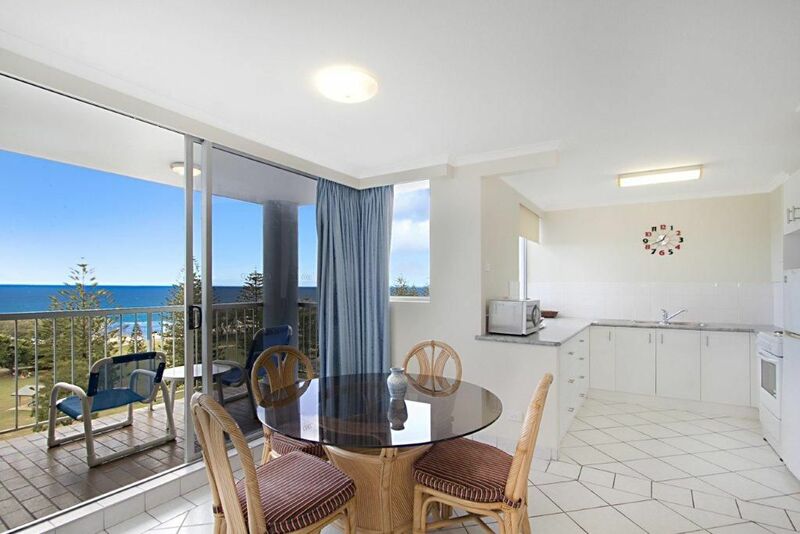 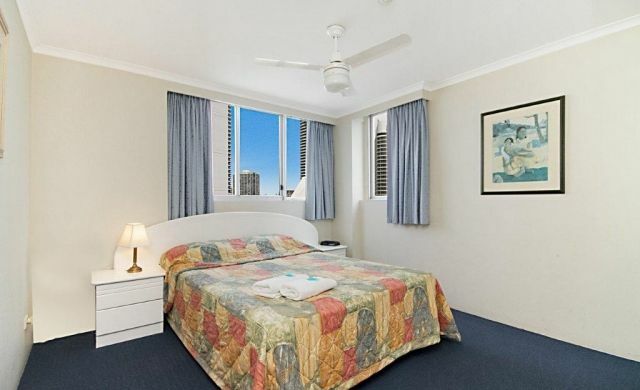 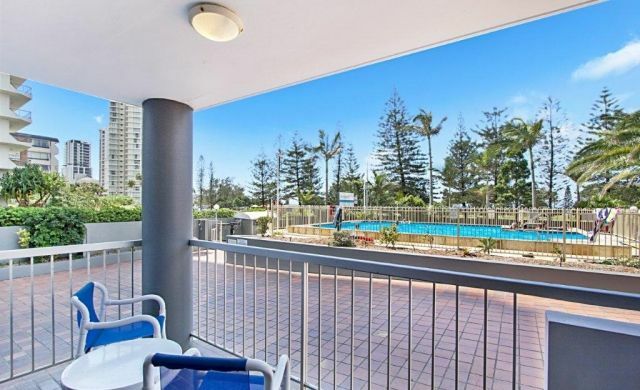 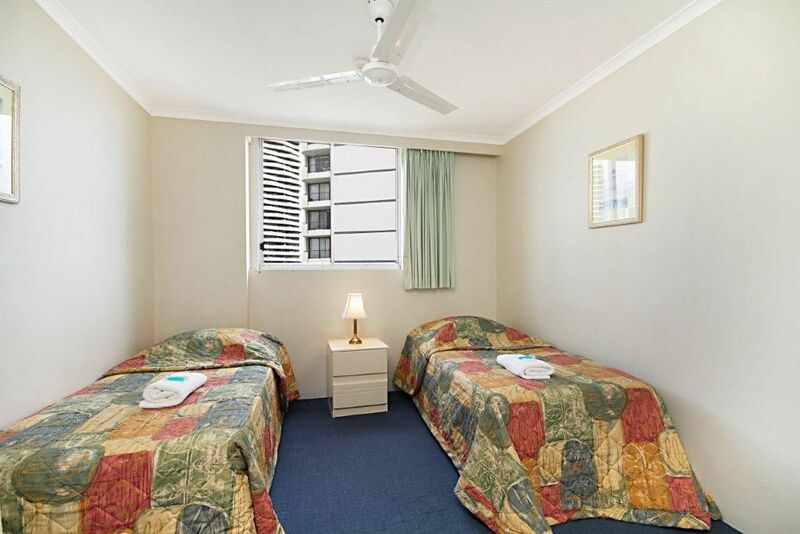 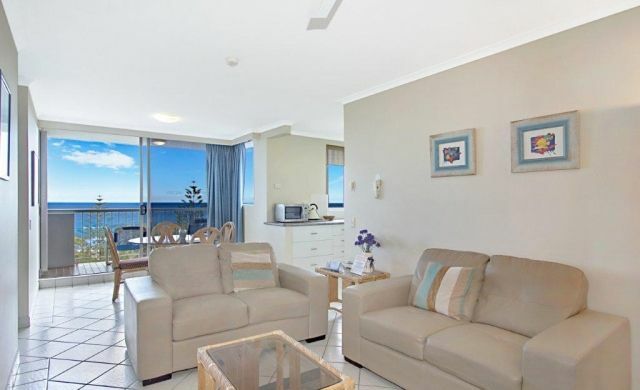 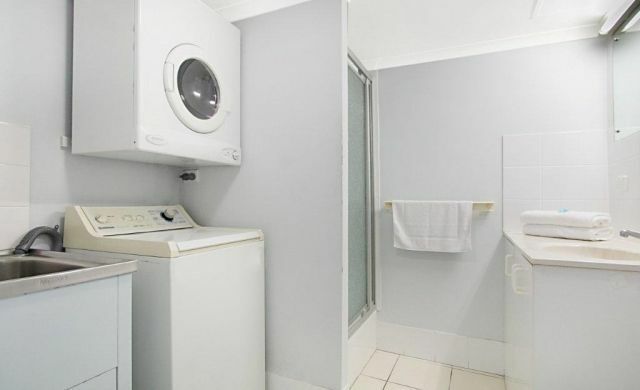 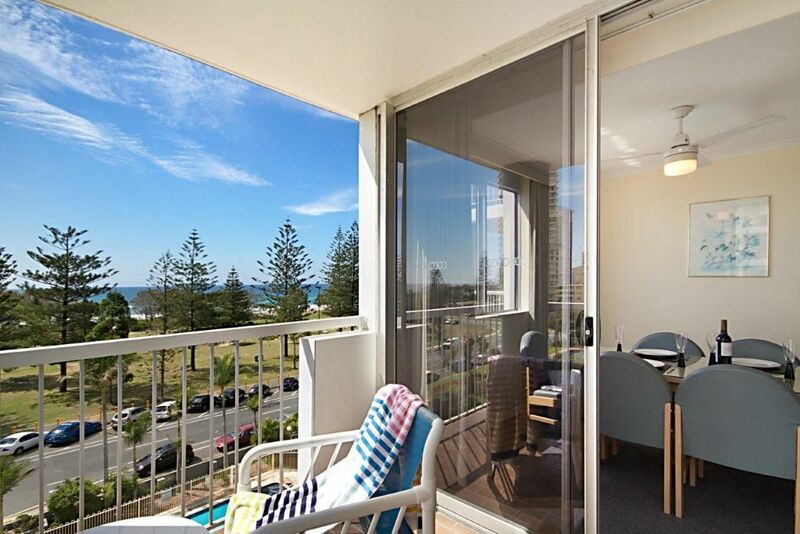 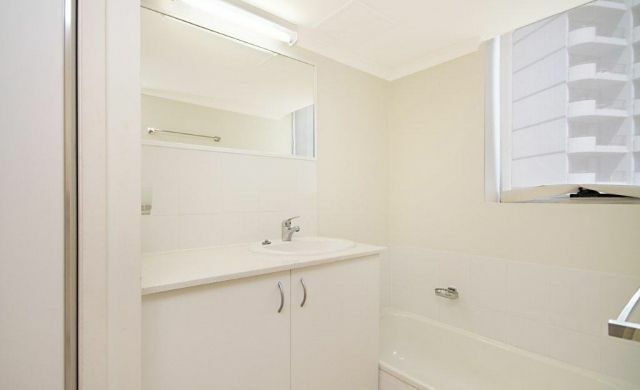 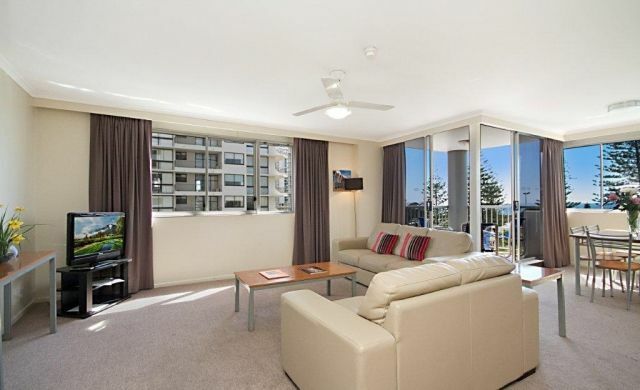 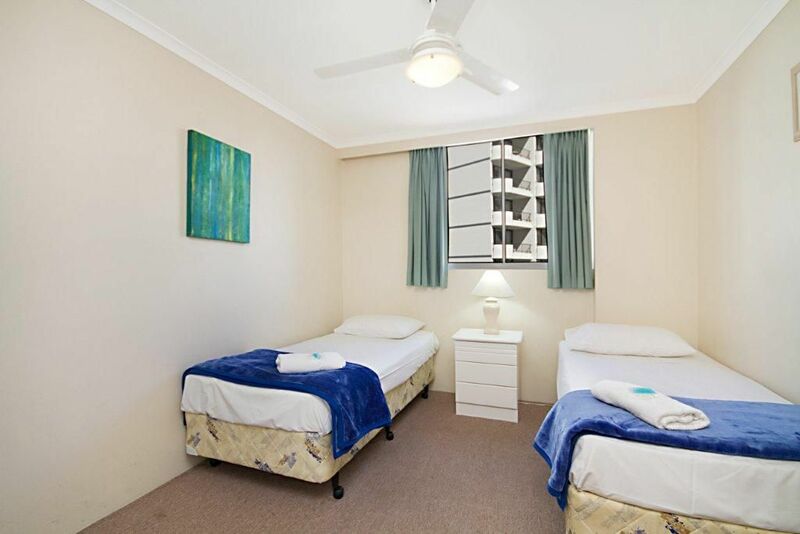 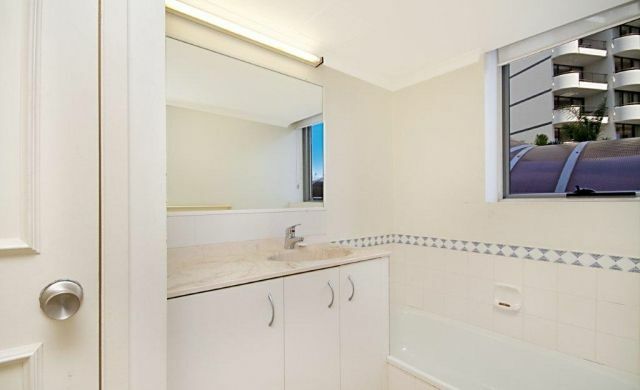 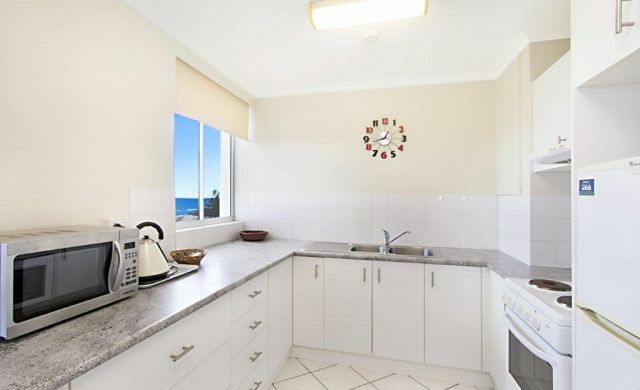 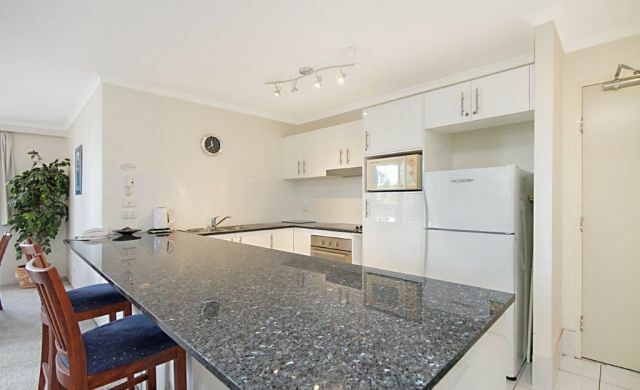 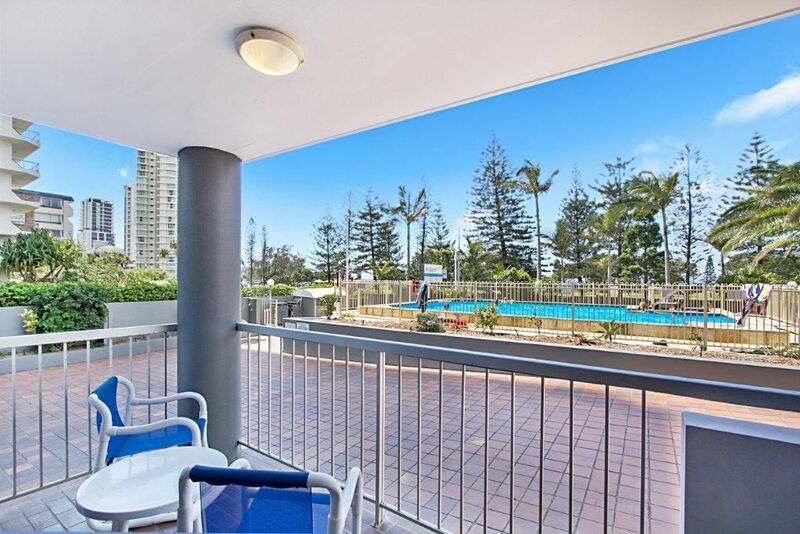 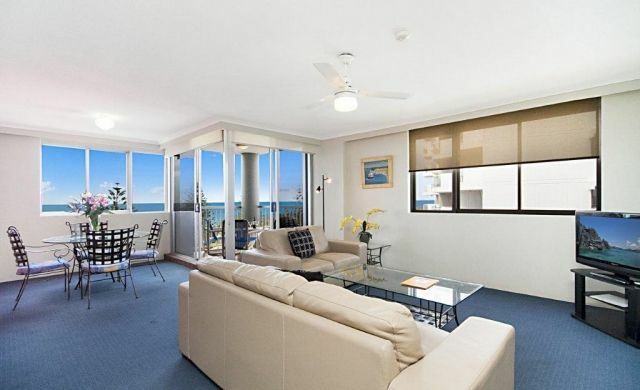 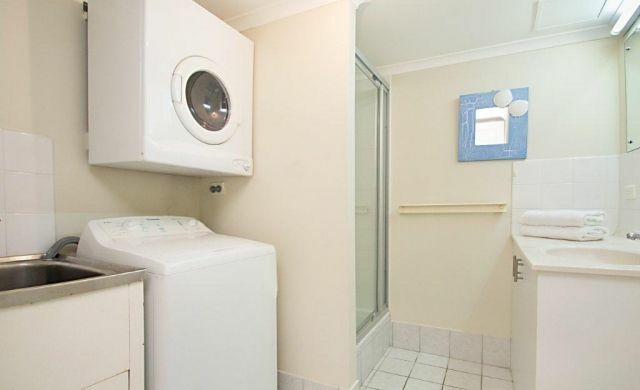 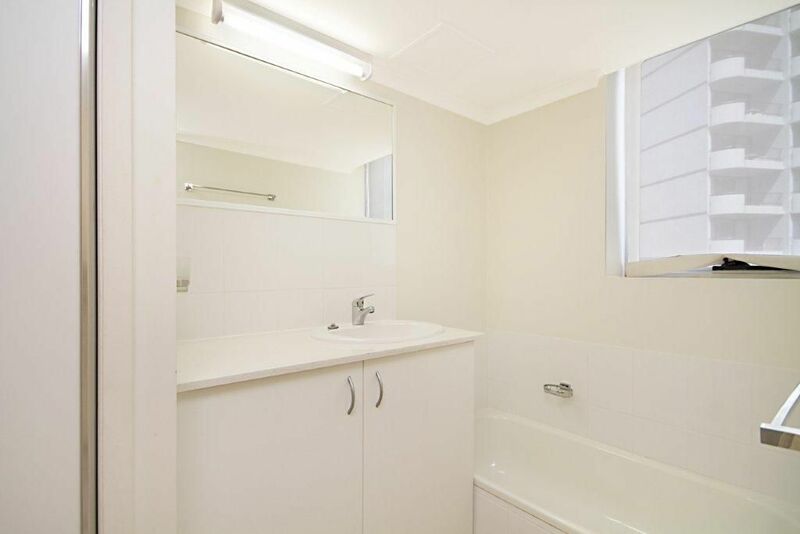 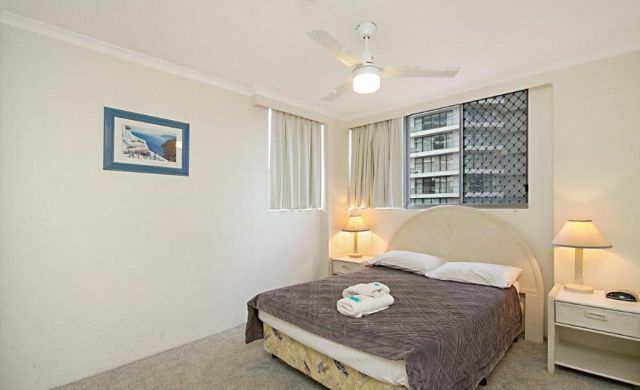 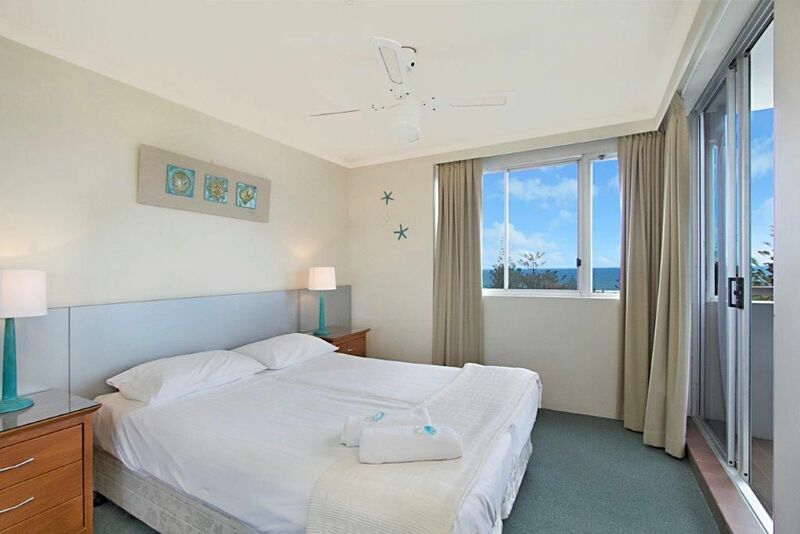 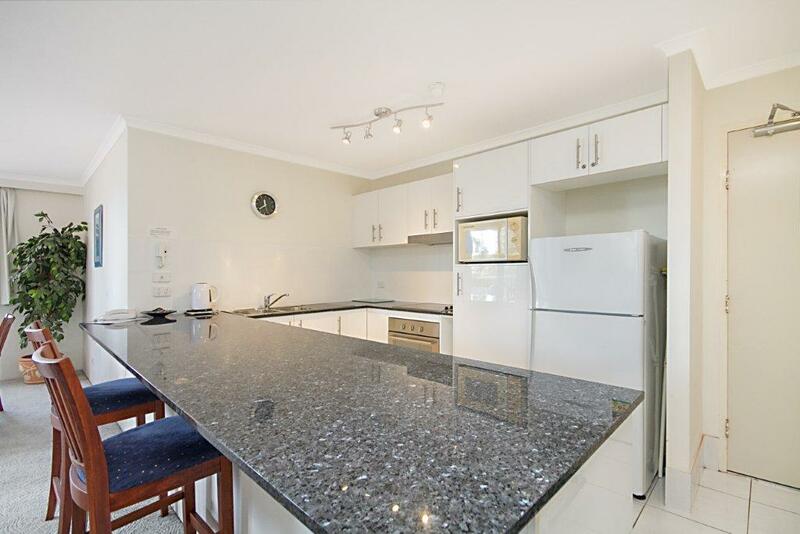 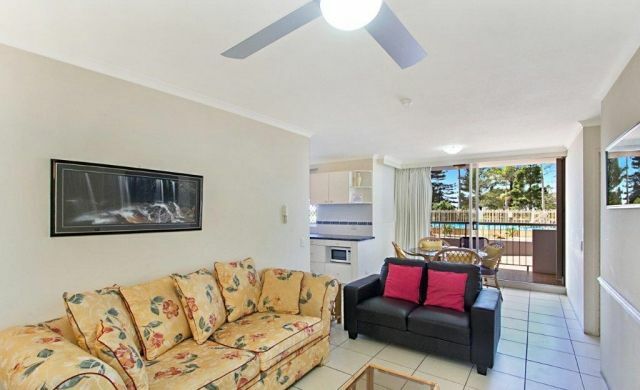 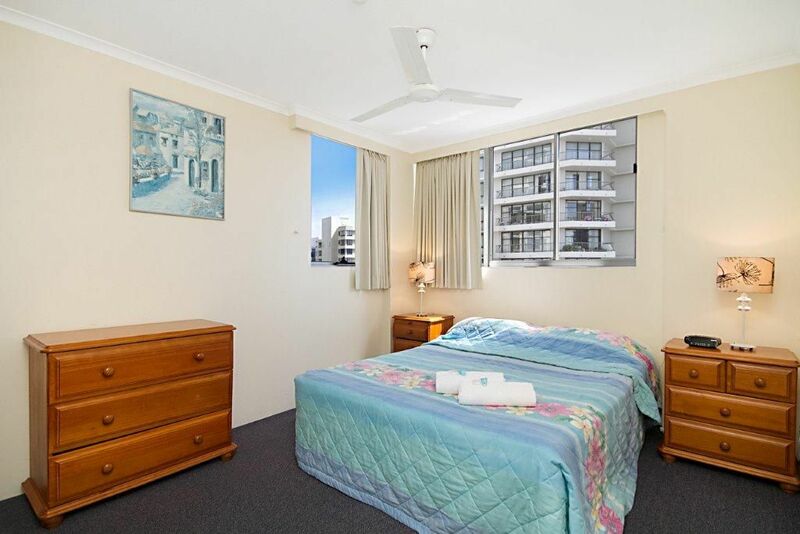 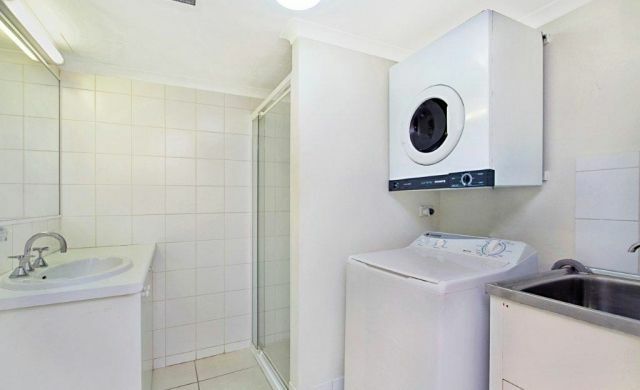 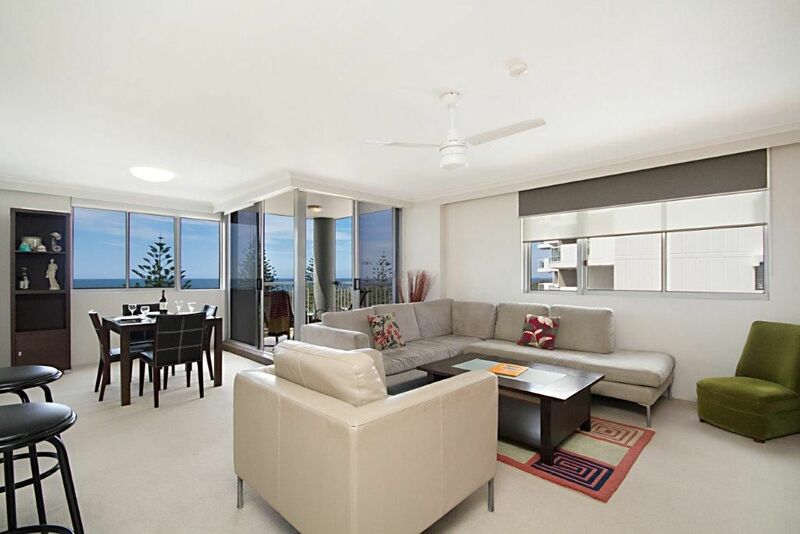 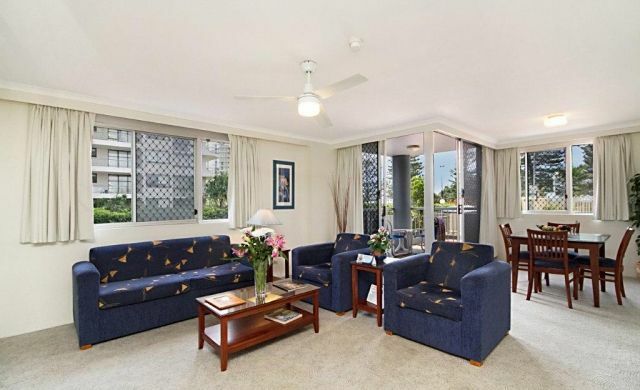 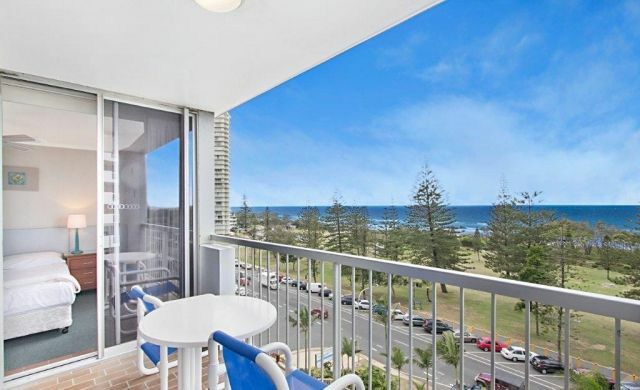 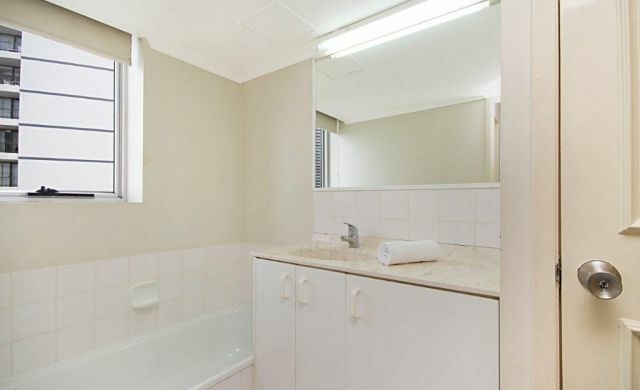 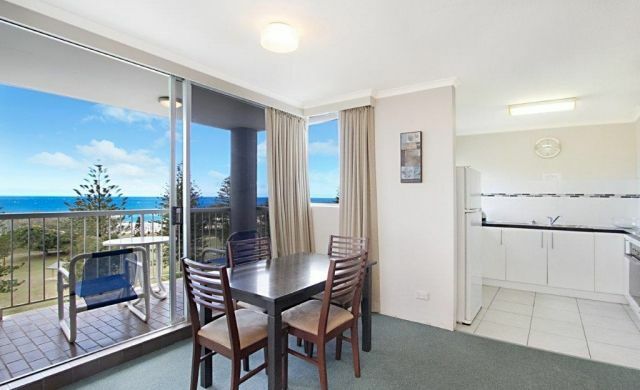 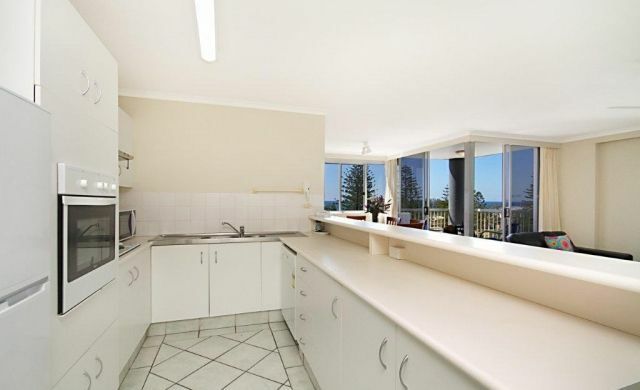 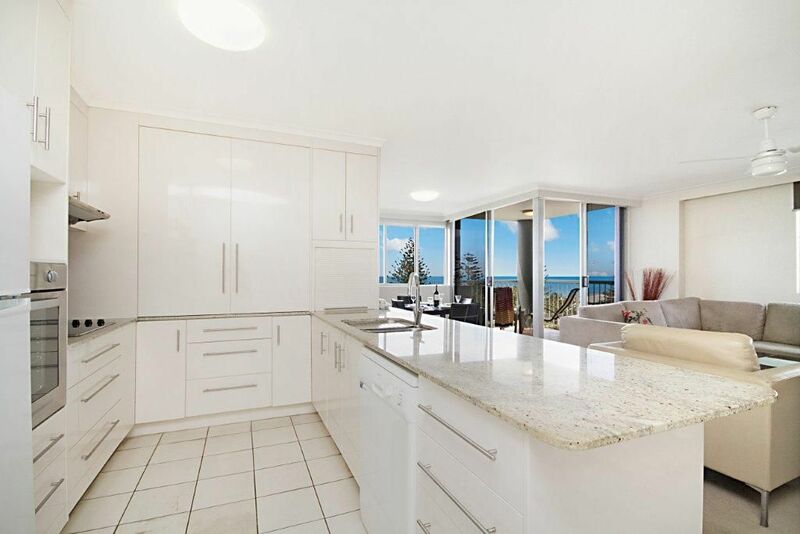 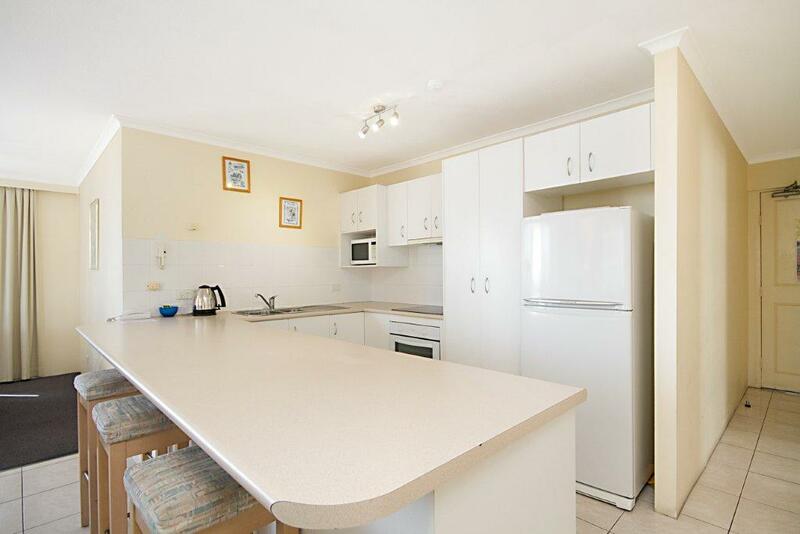 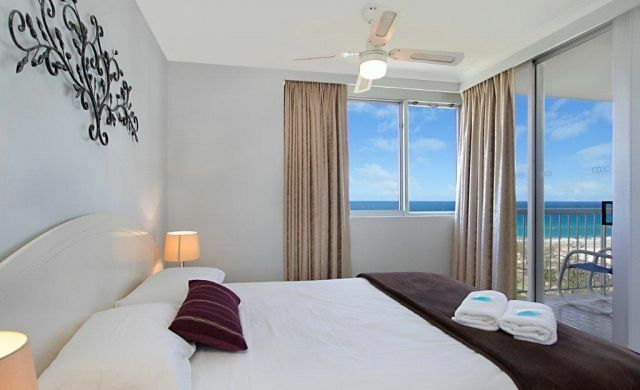 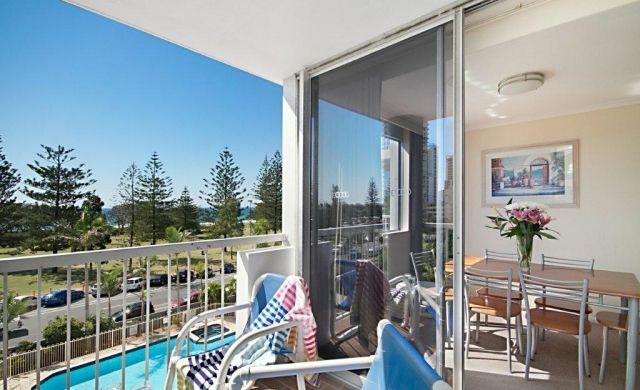 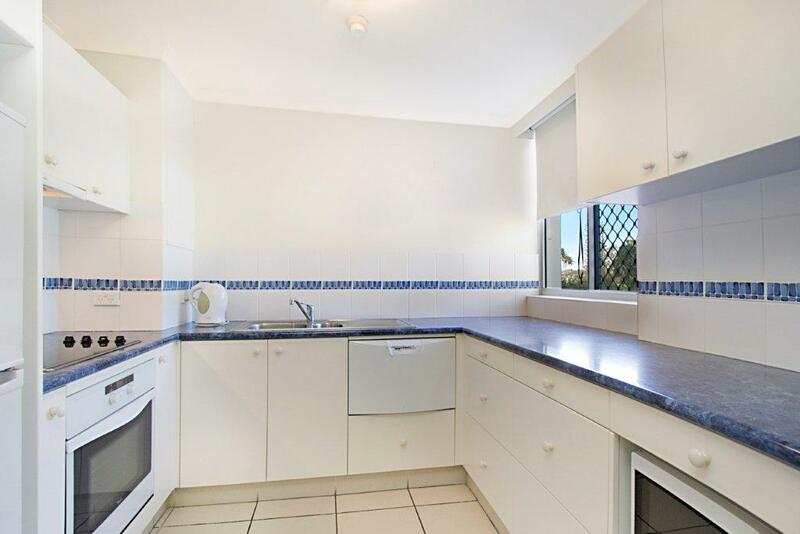 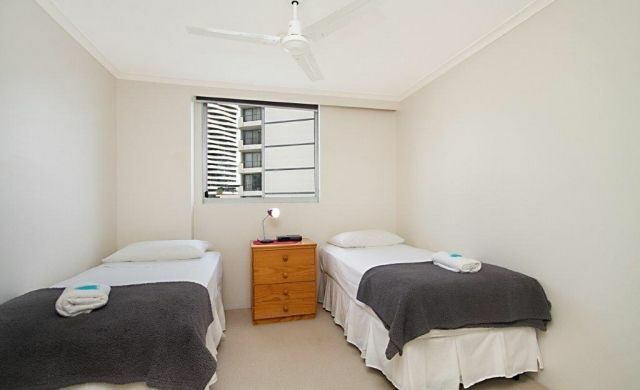 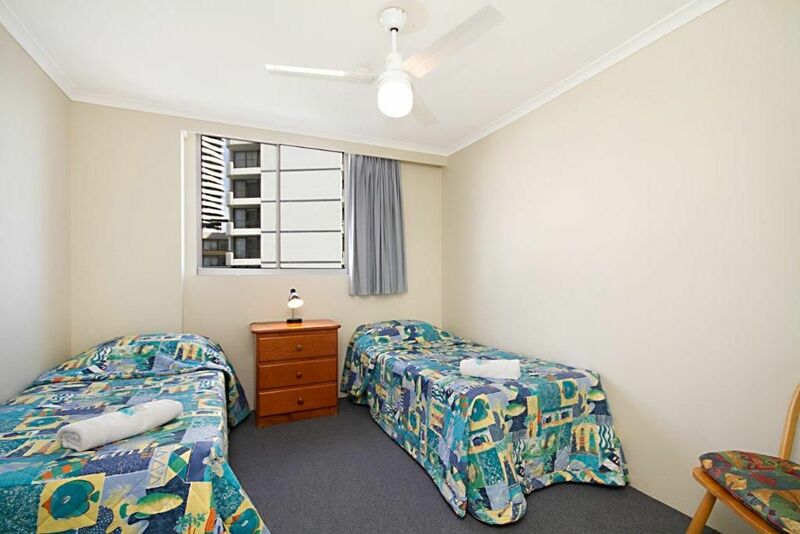 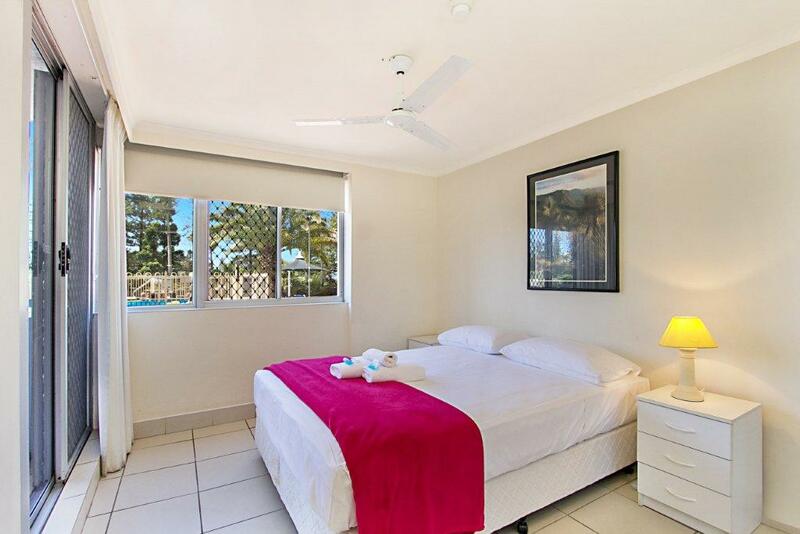 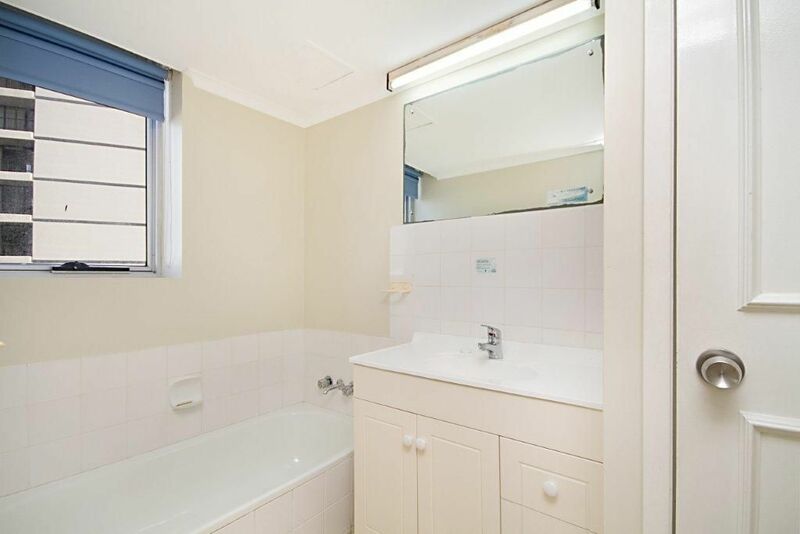 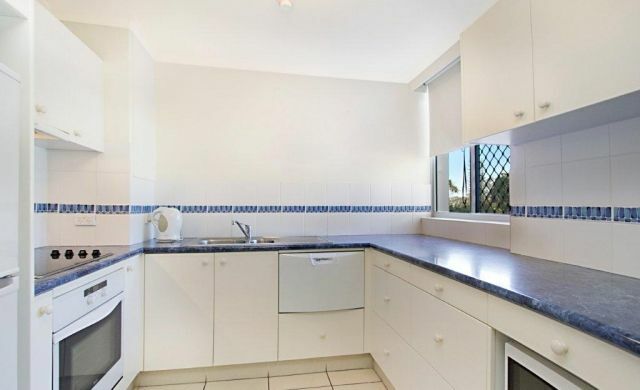 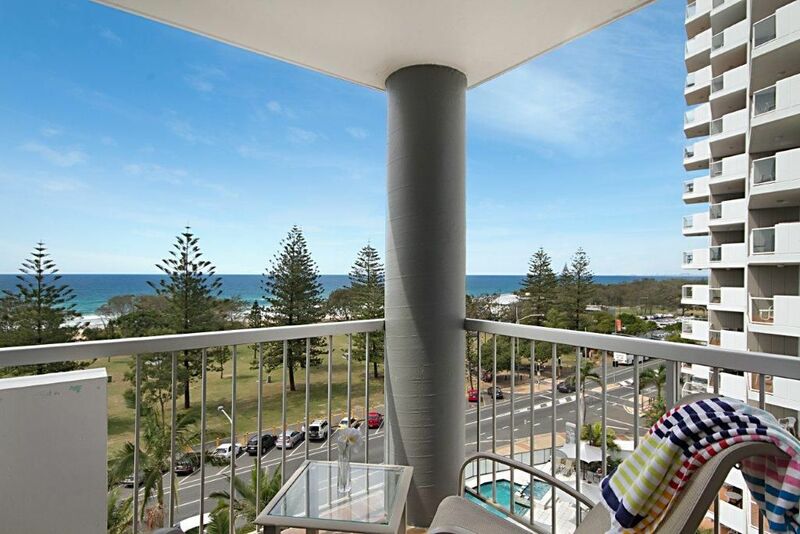 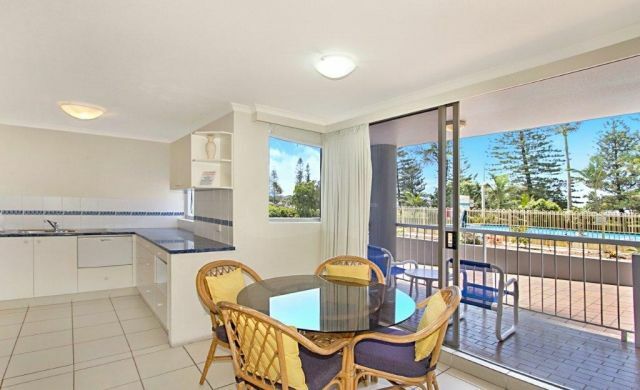 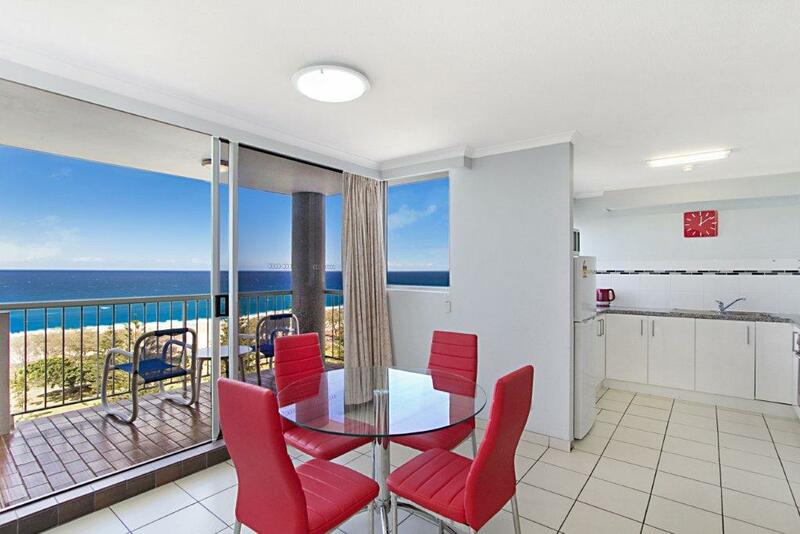 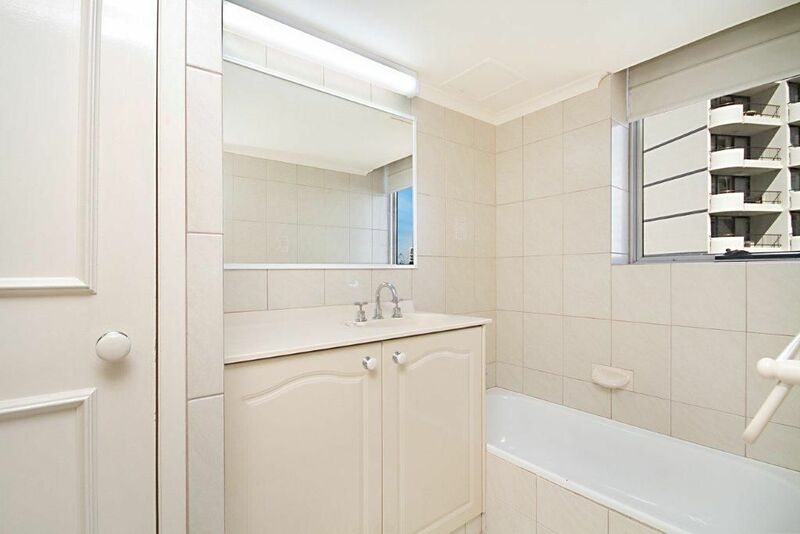 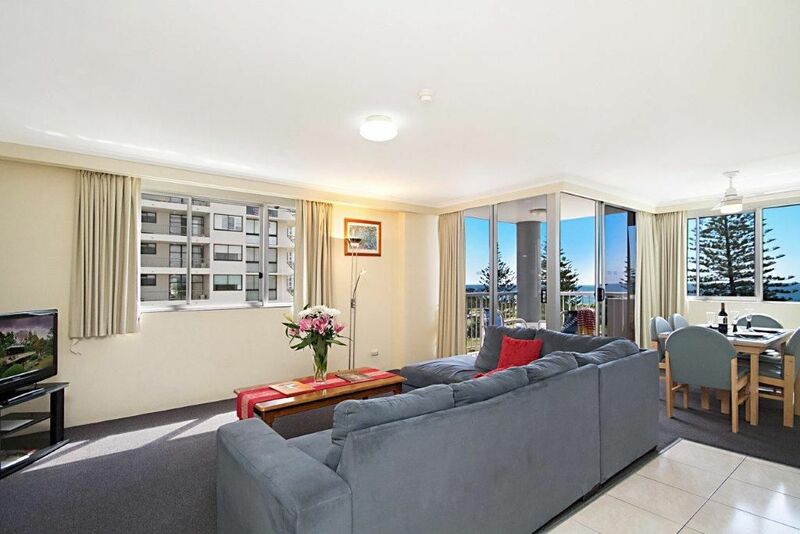 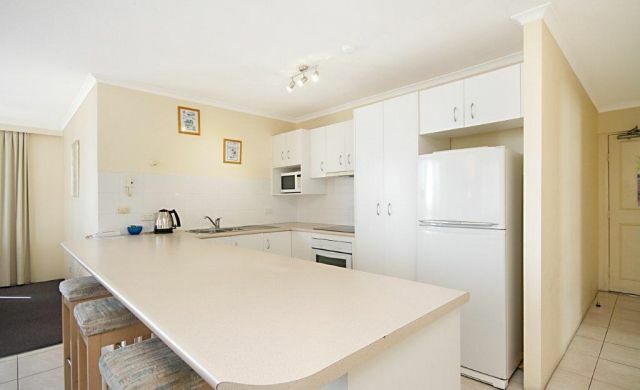 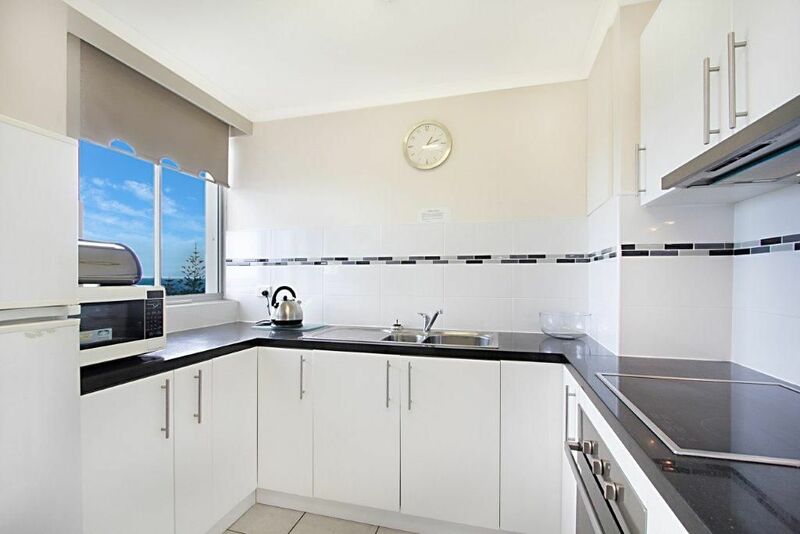 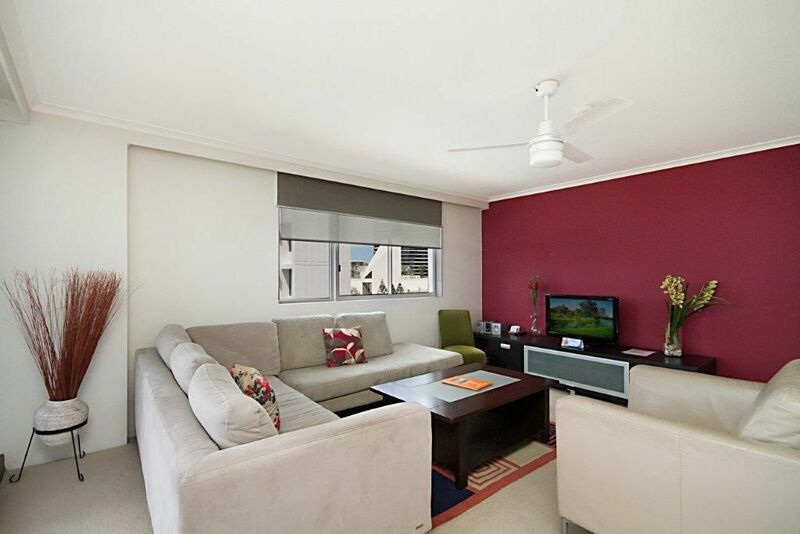 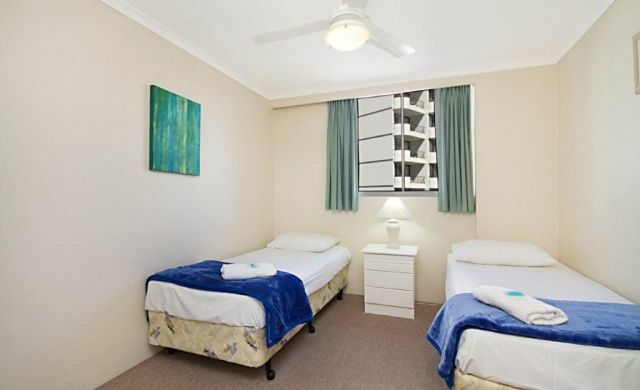 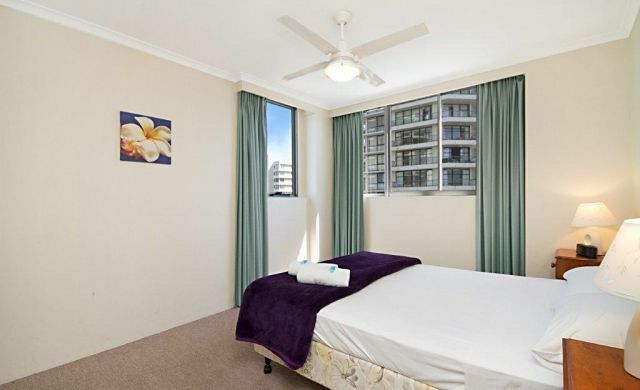 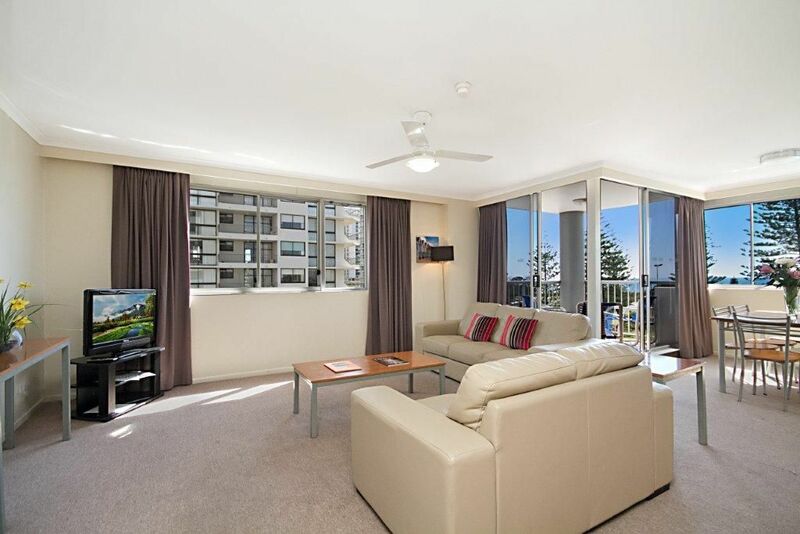 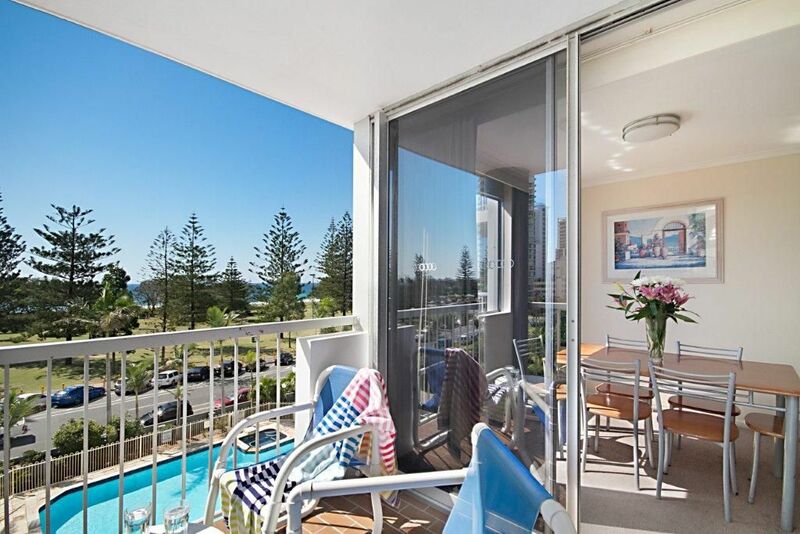 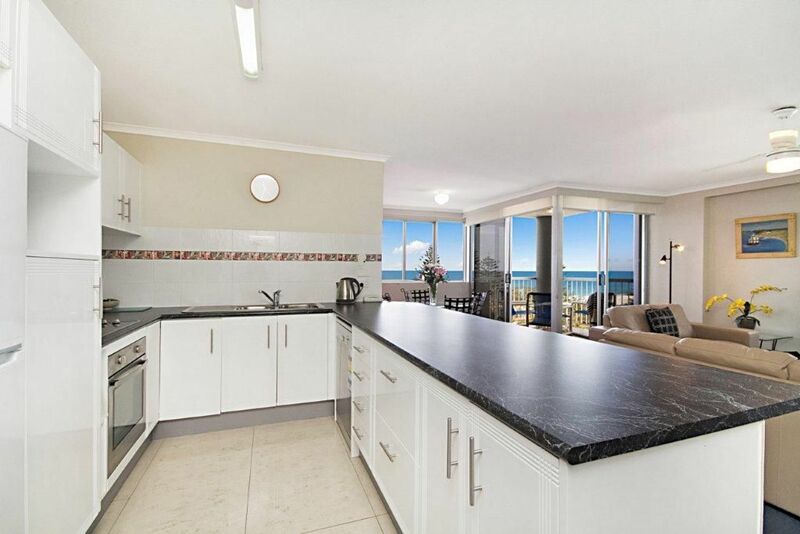 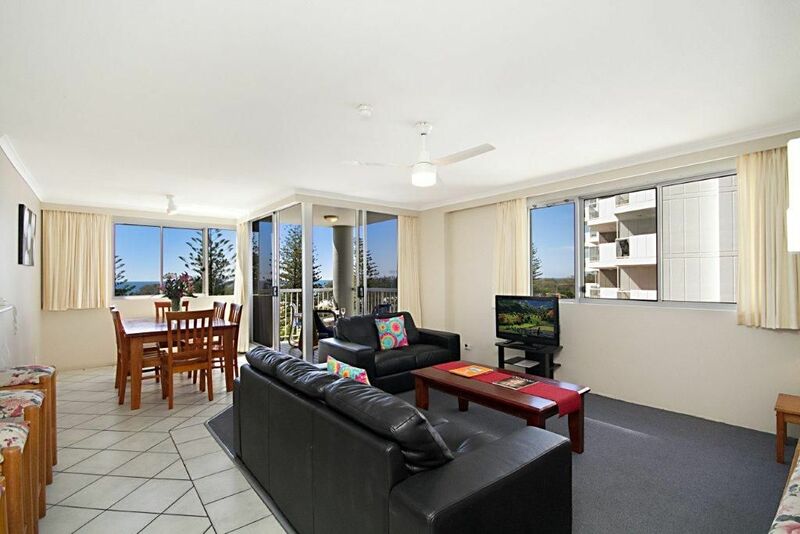 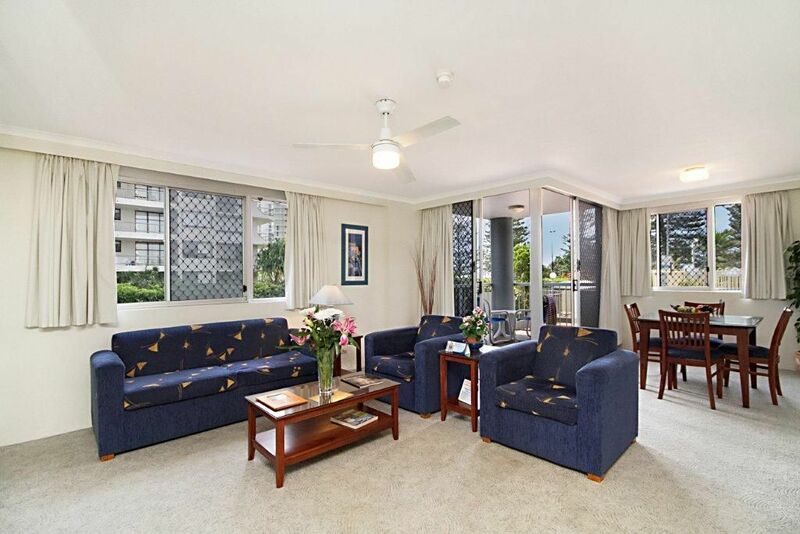 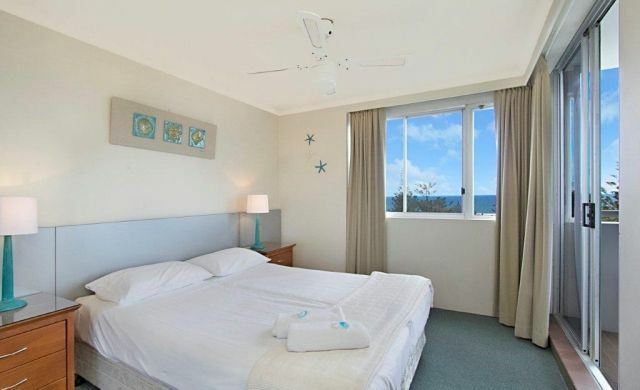 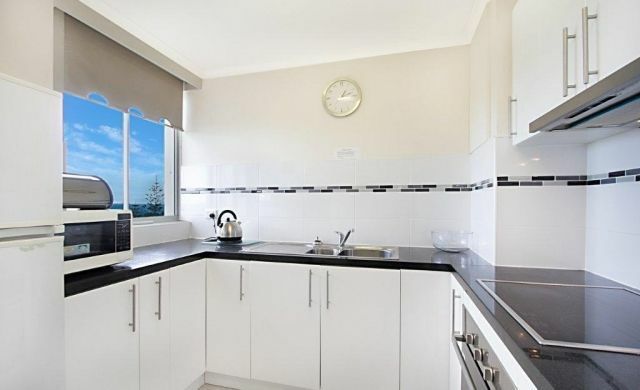 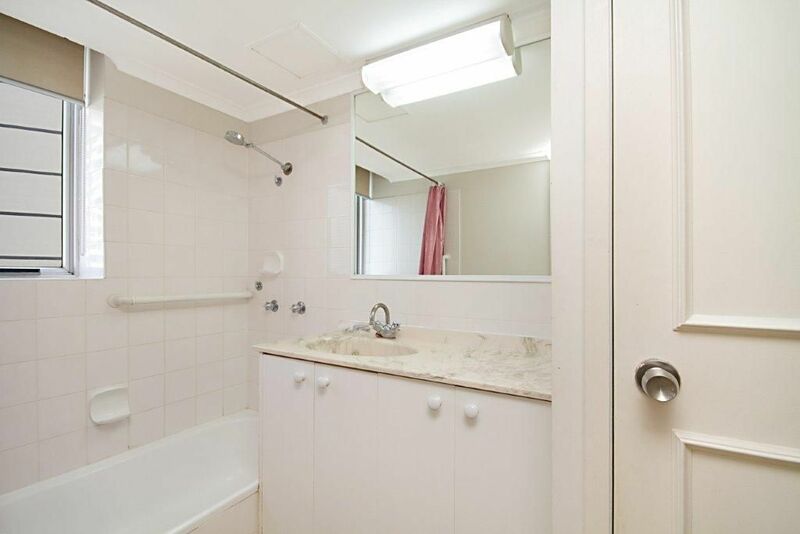 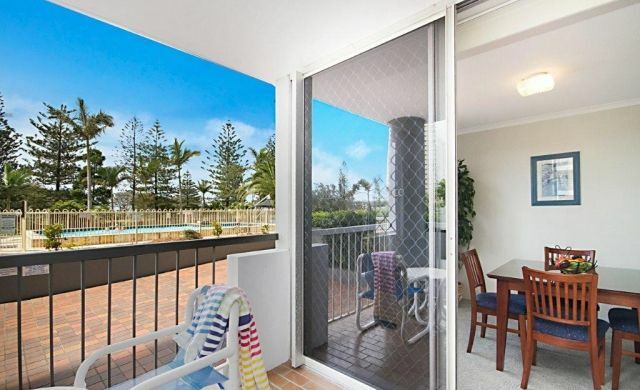 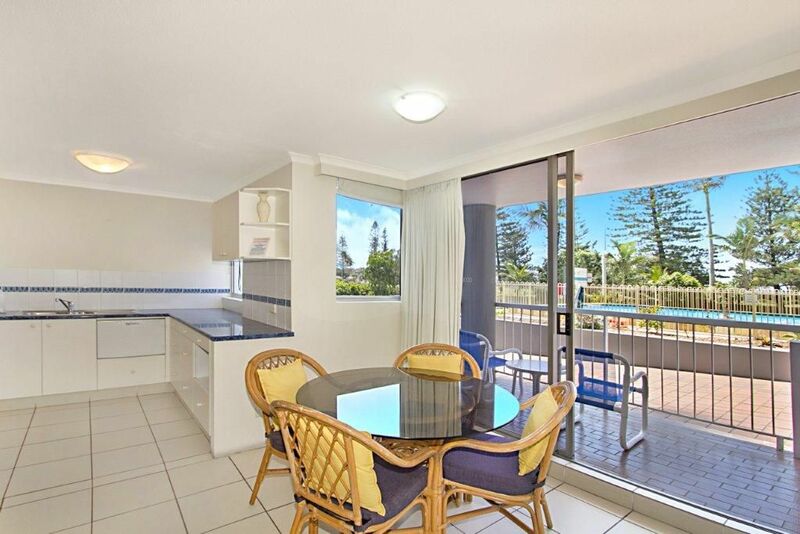 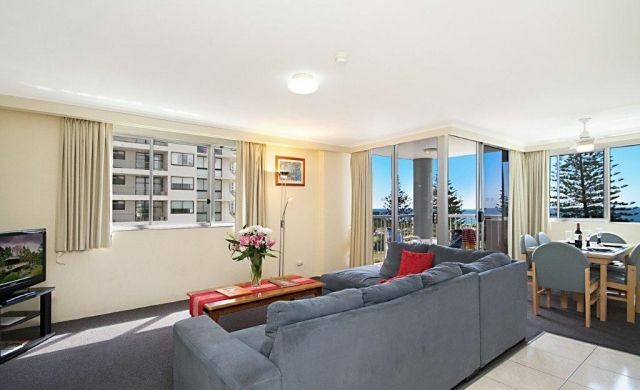 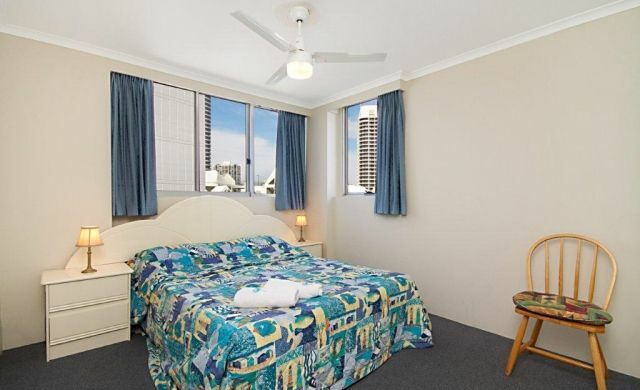 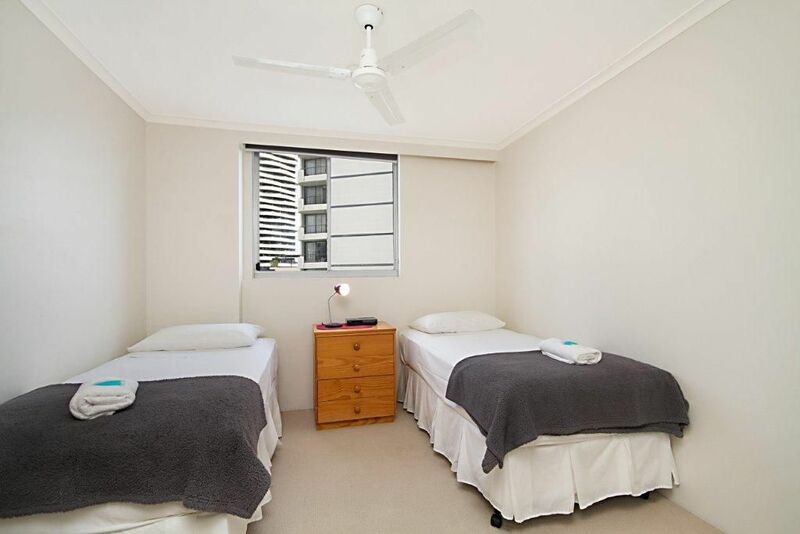 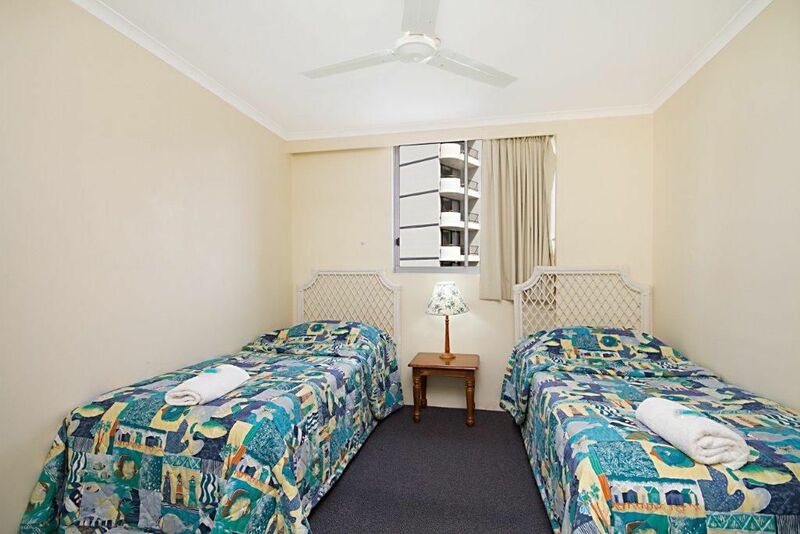 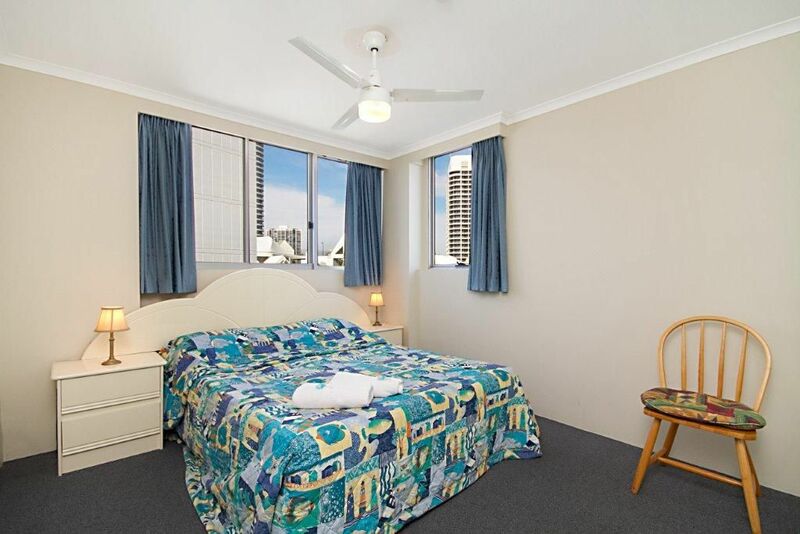 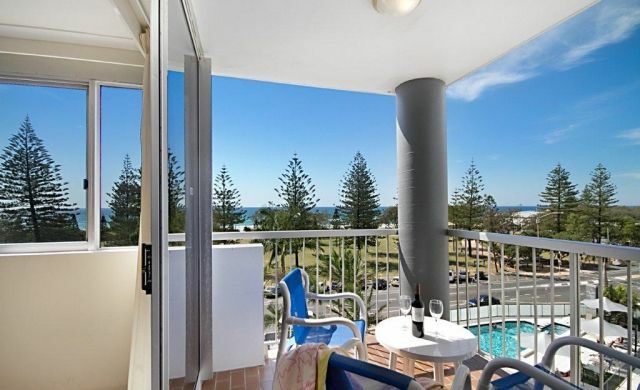 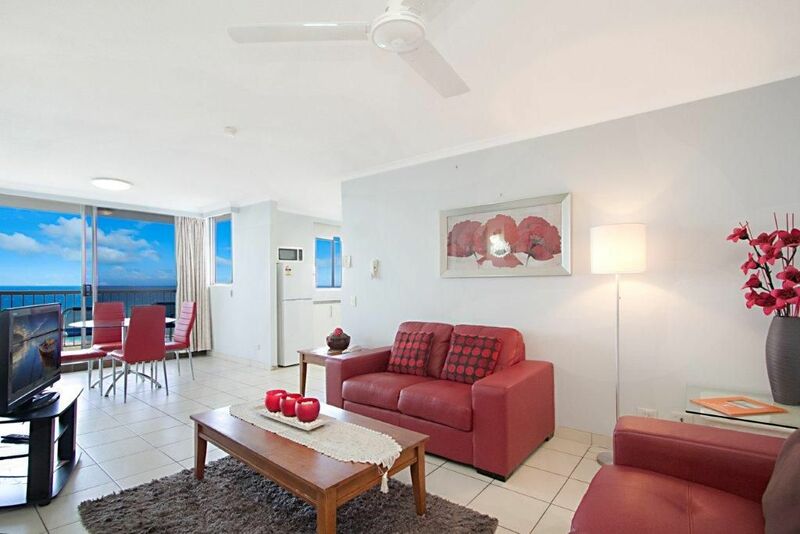 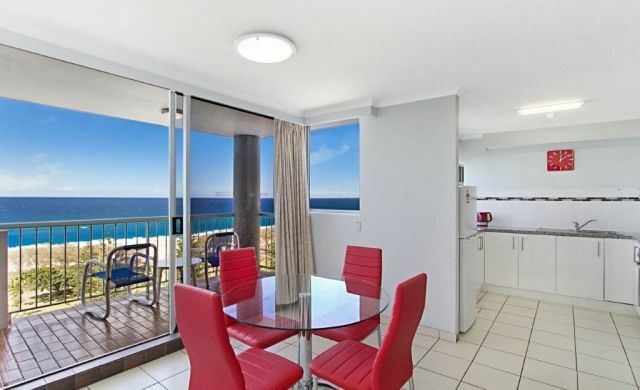 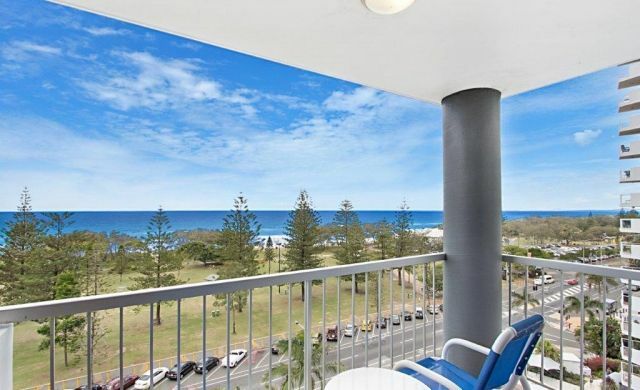 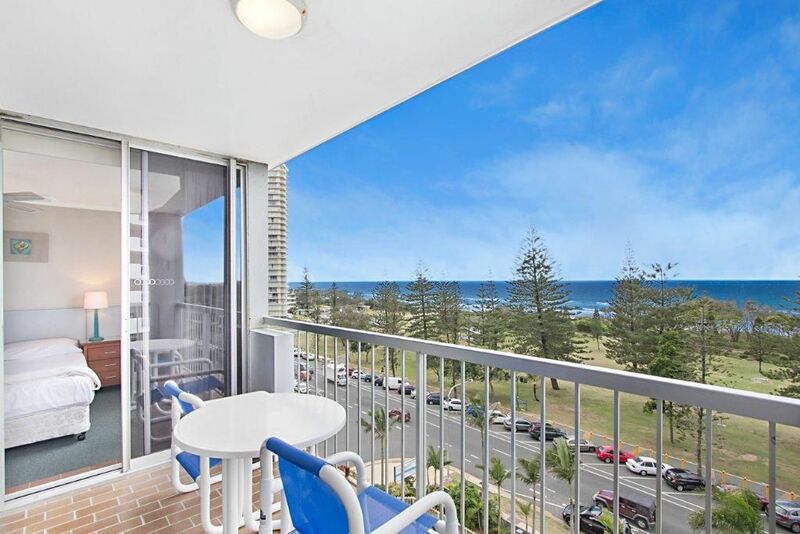 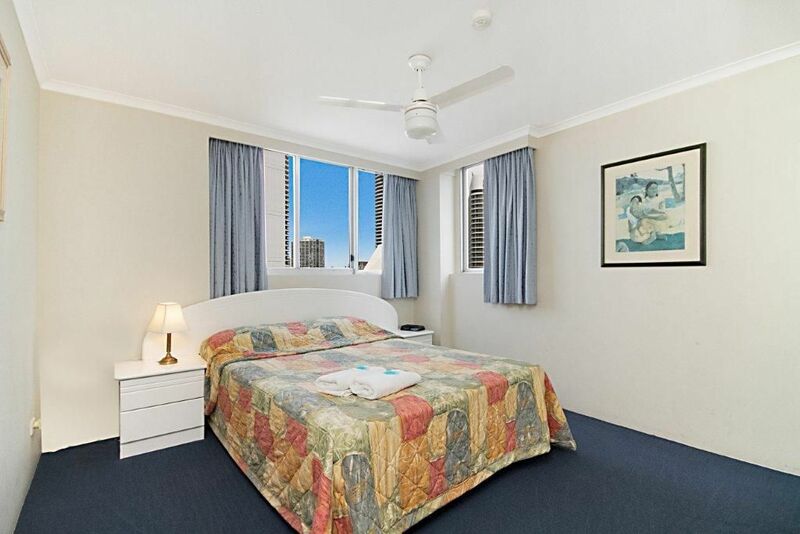 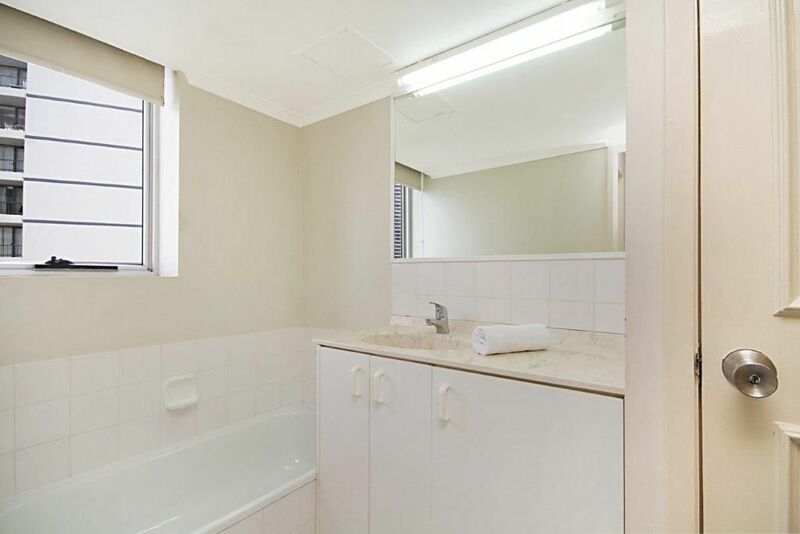 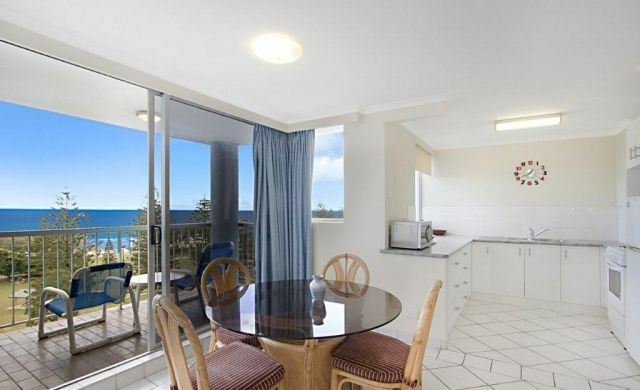 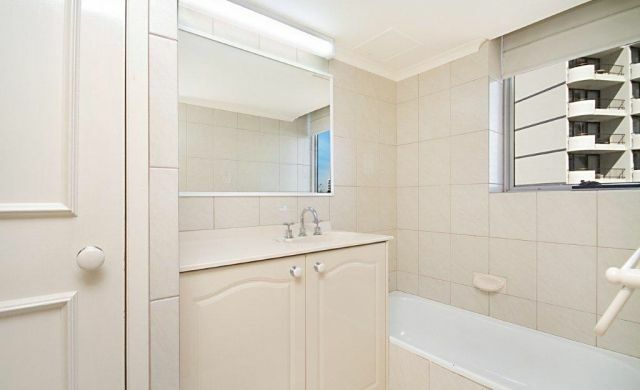 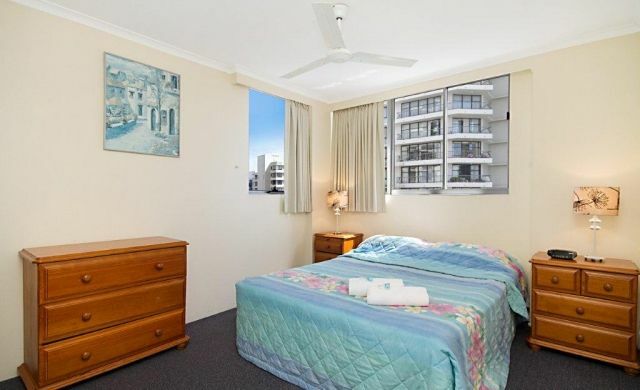 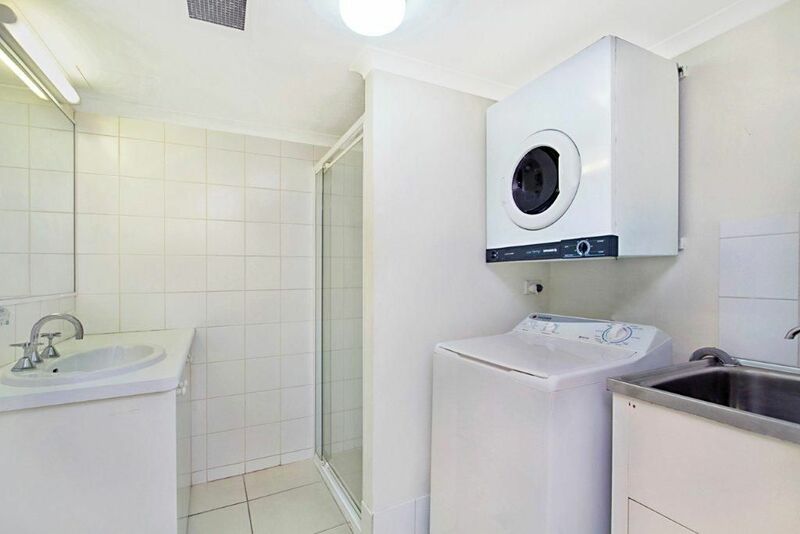 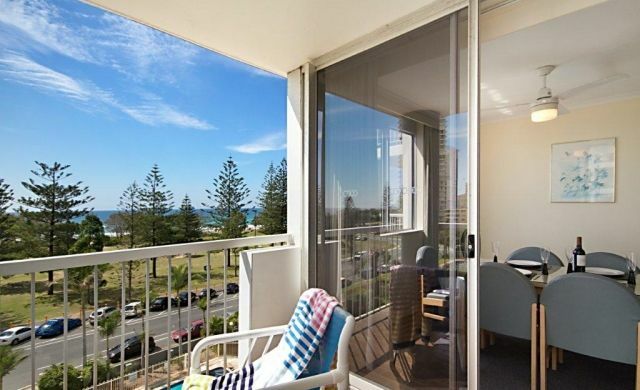 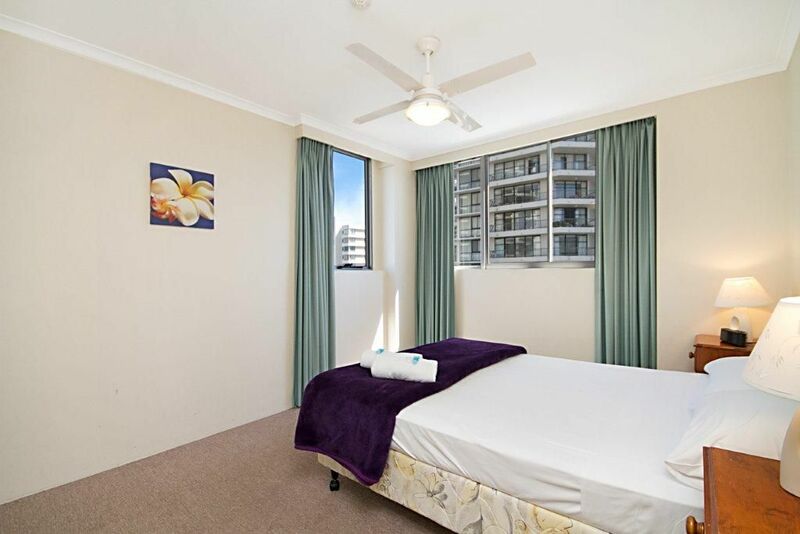 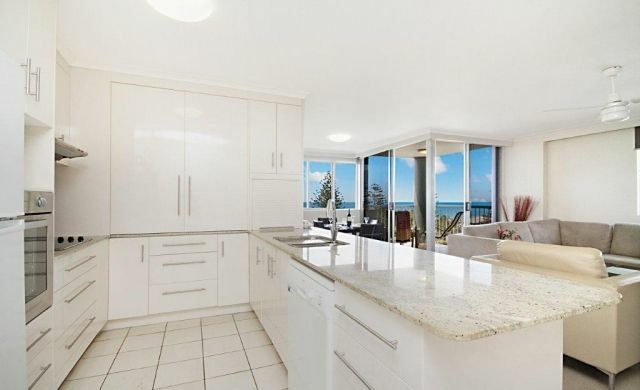 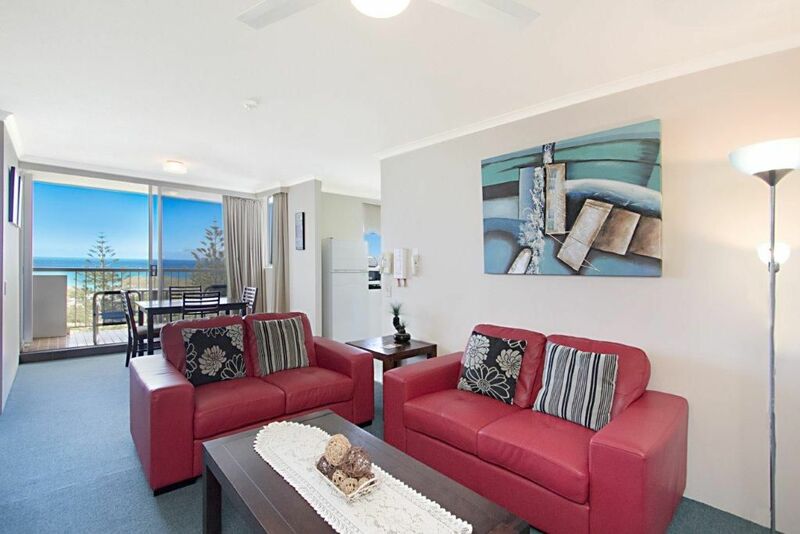 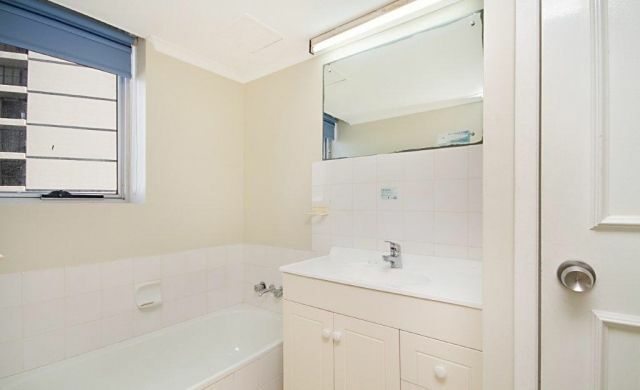 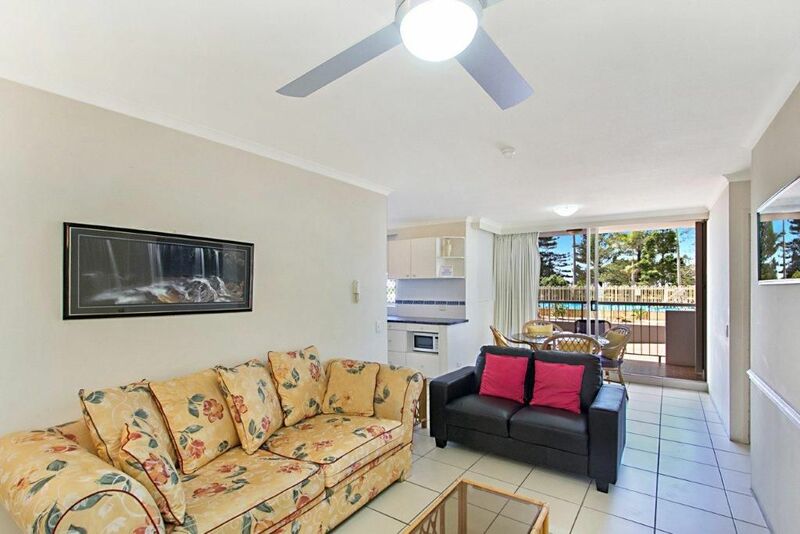 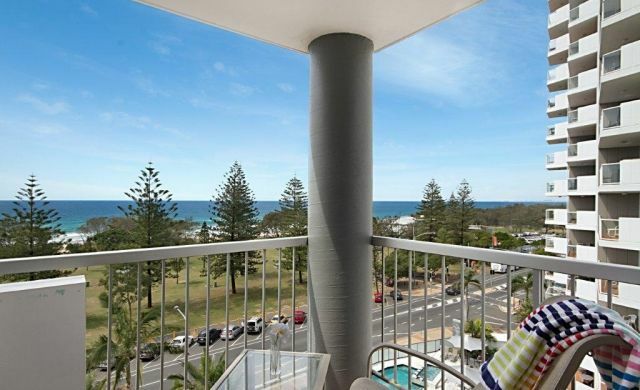 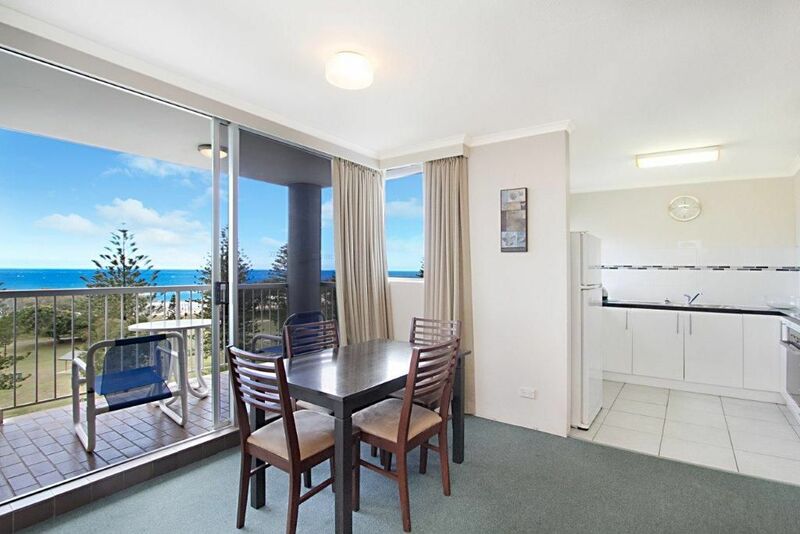 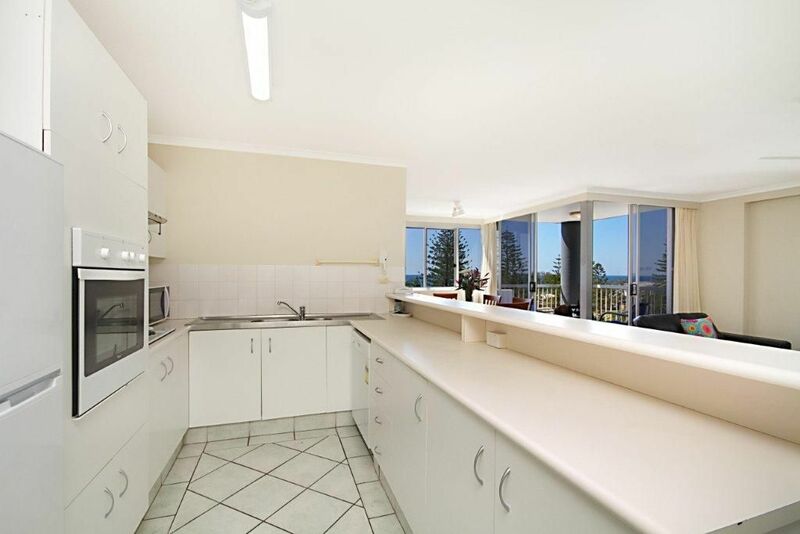 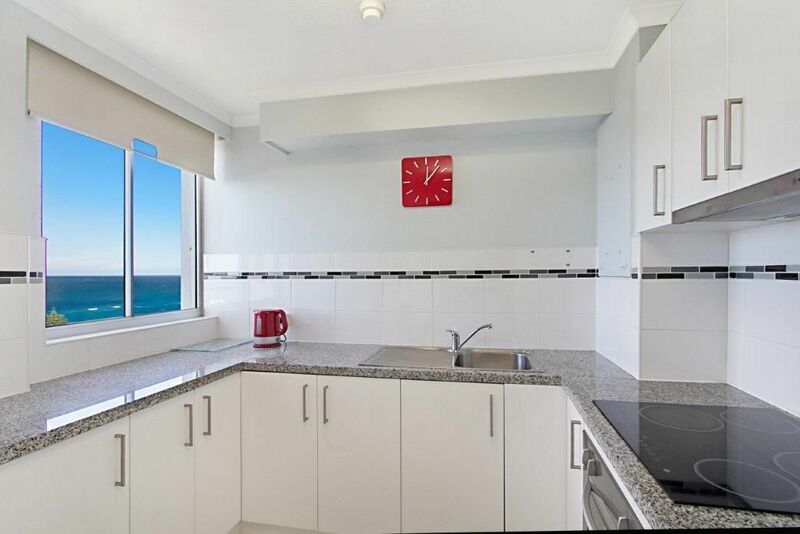 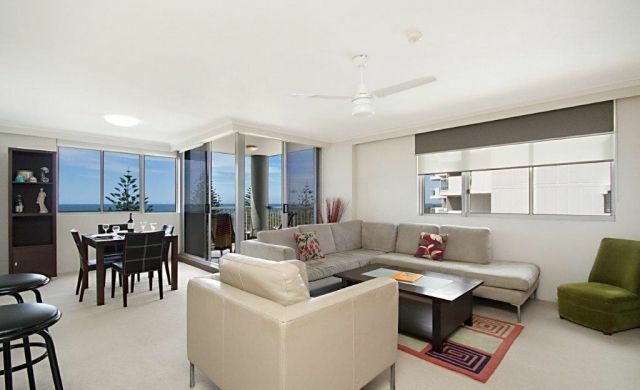 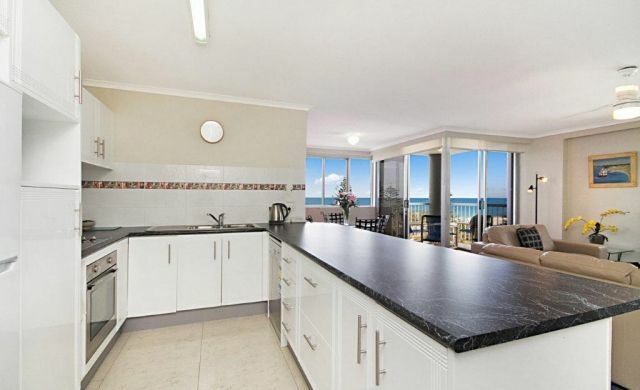 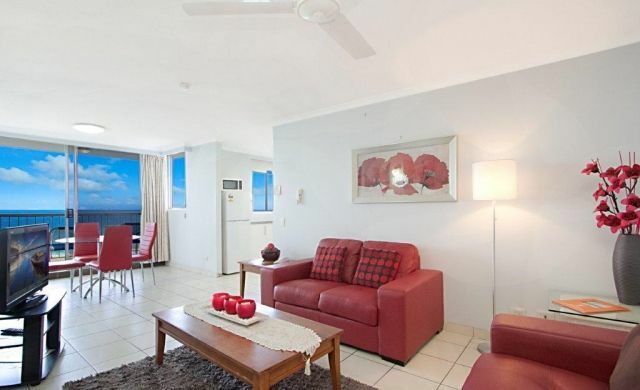 Perfect for the family holiday in downtown Broadbeach. 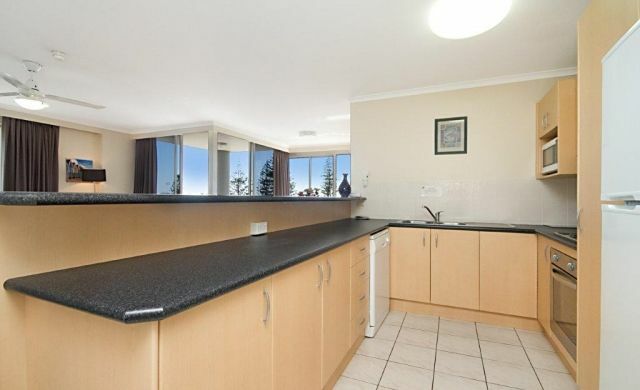 still achievable but slightly obstructed by trees in park across the road. 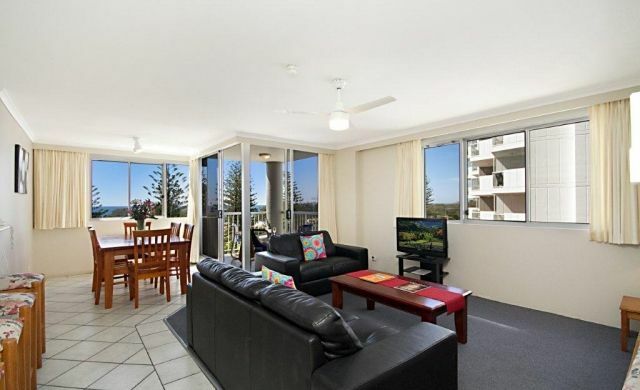 Perfect for the family holiday in downtown Broadbeach.